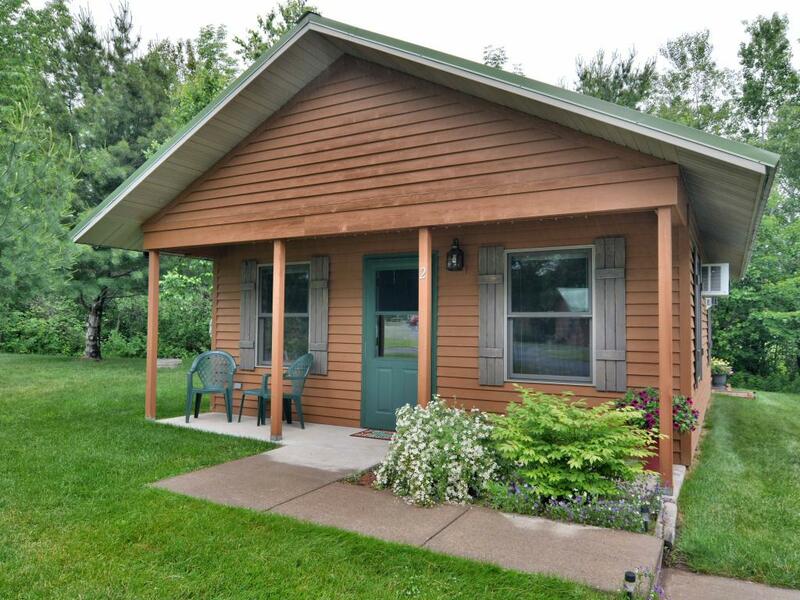 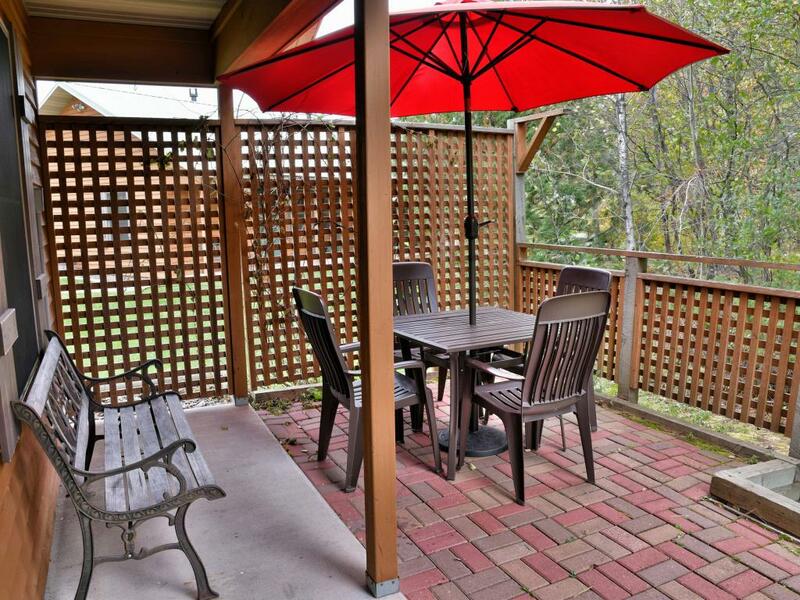 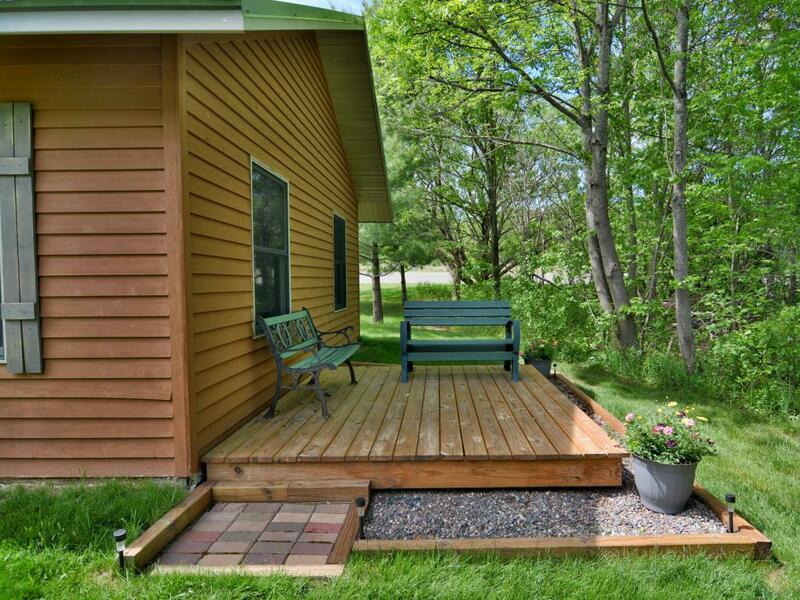 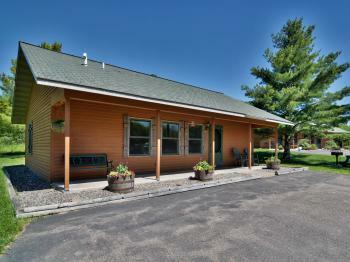 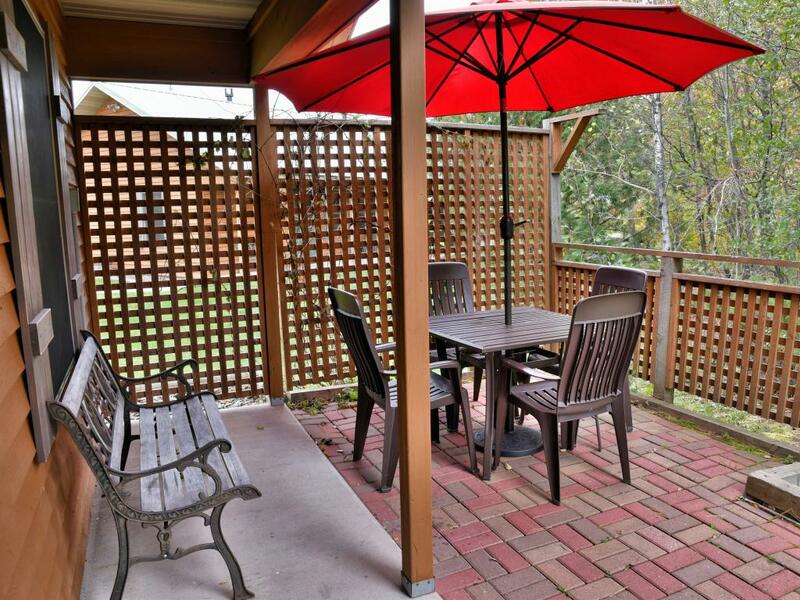 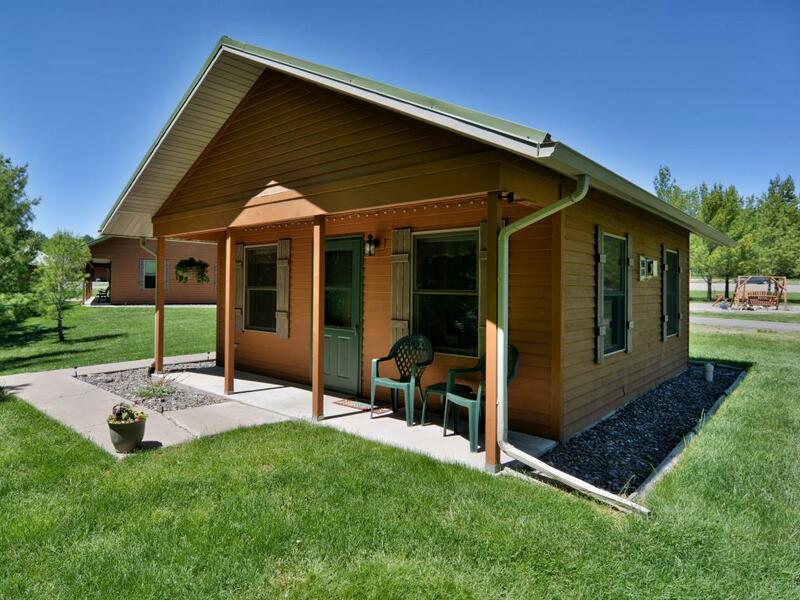 This attached Cottage features 2 BR, 1 BA, a pull-out sleeper, a kitchen including 2-burner stove top (no oven), dishwasher, fridge, microwave, AC, gas fireplace, cable TV, and WIFI. 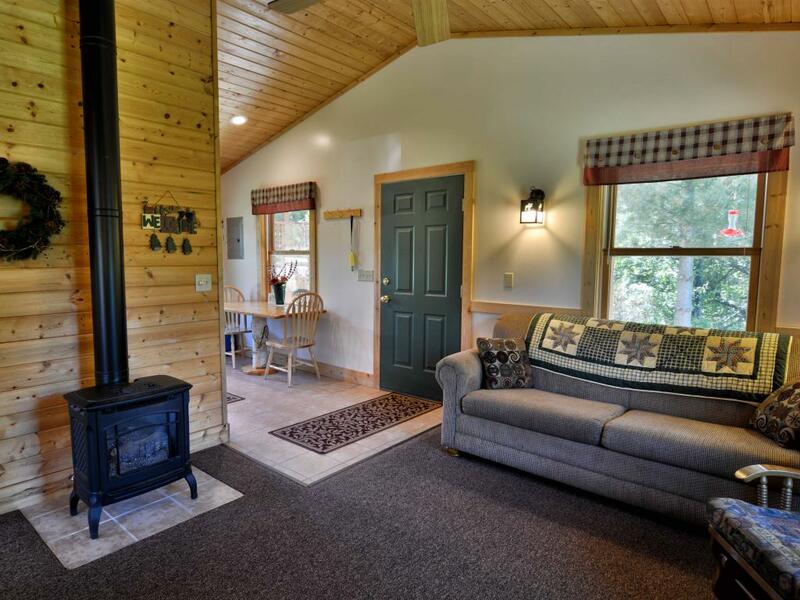 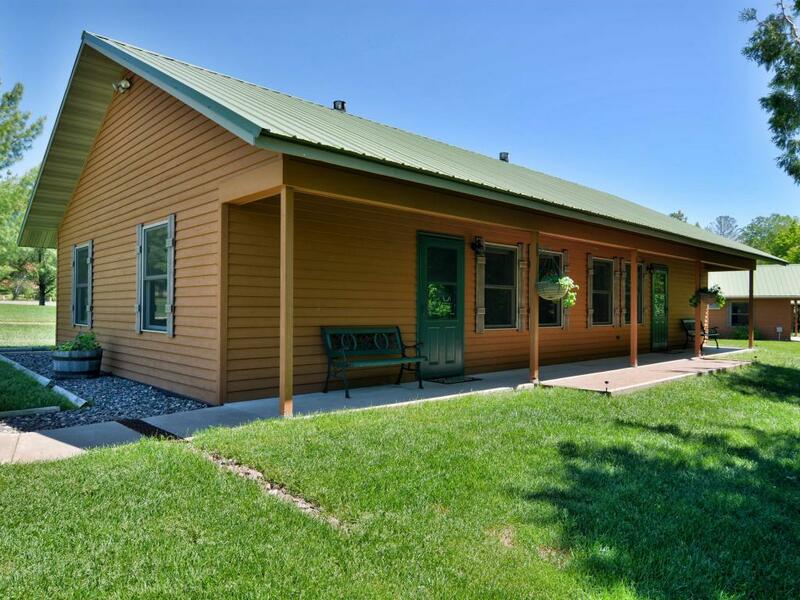 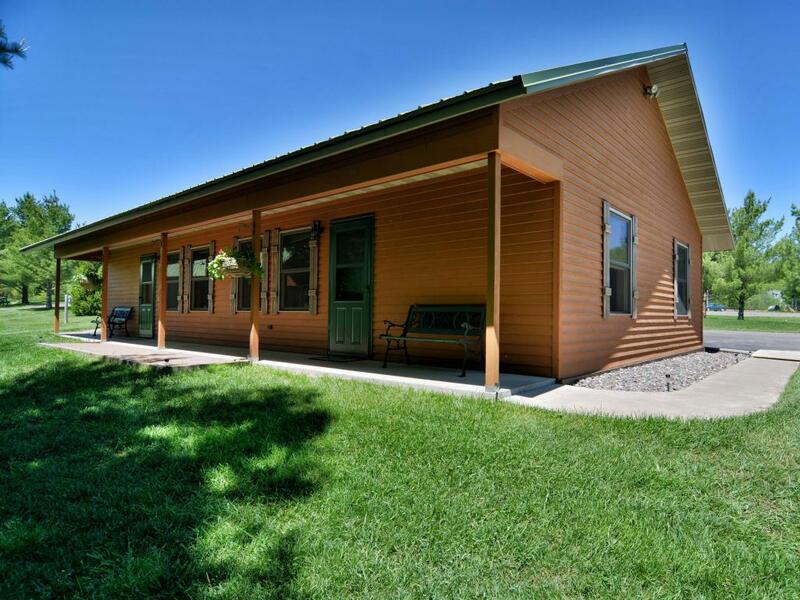 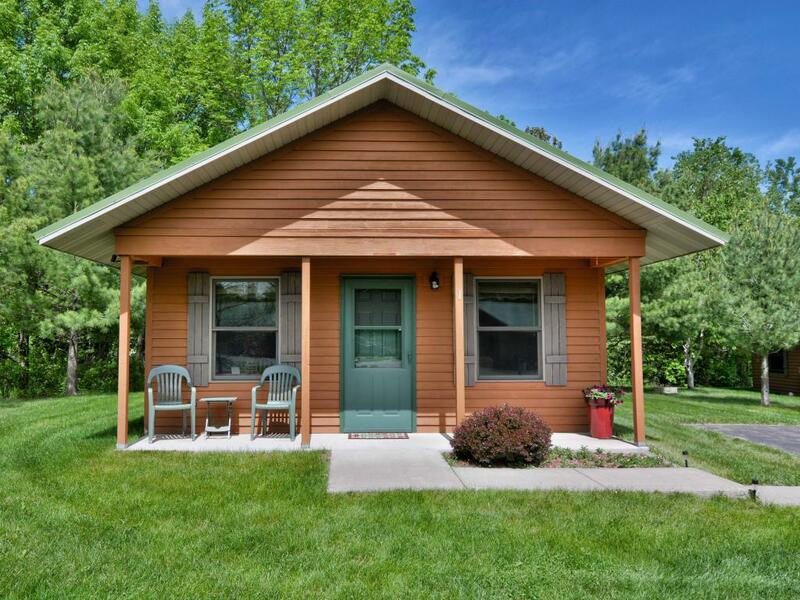 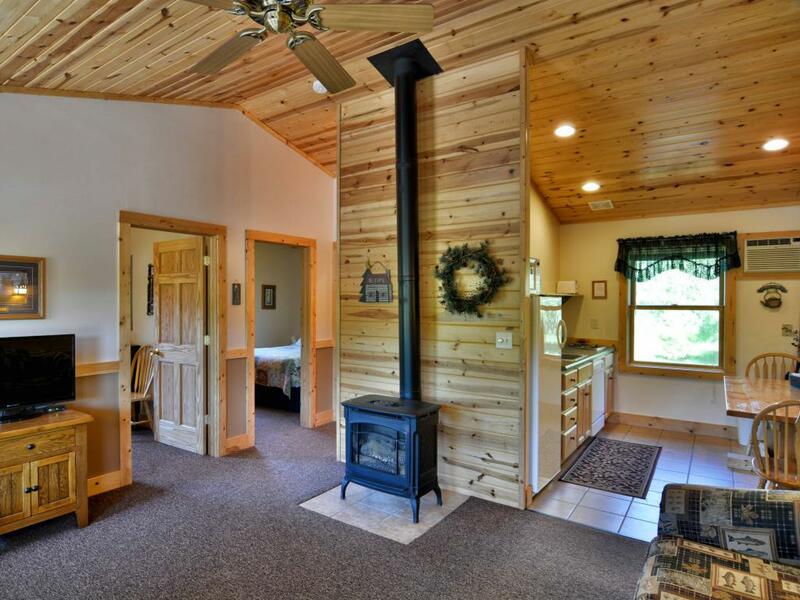 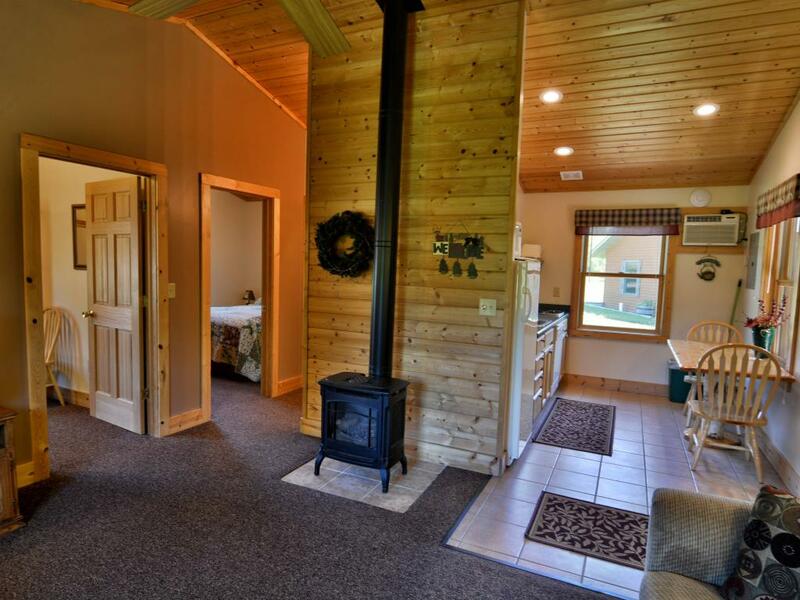 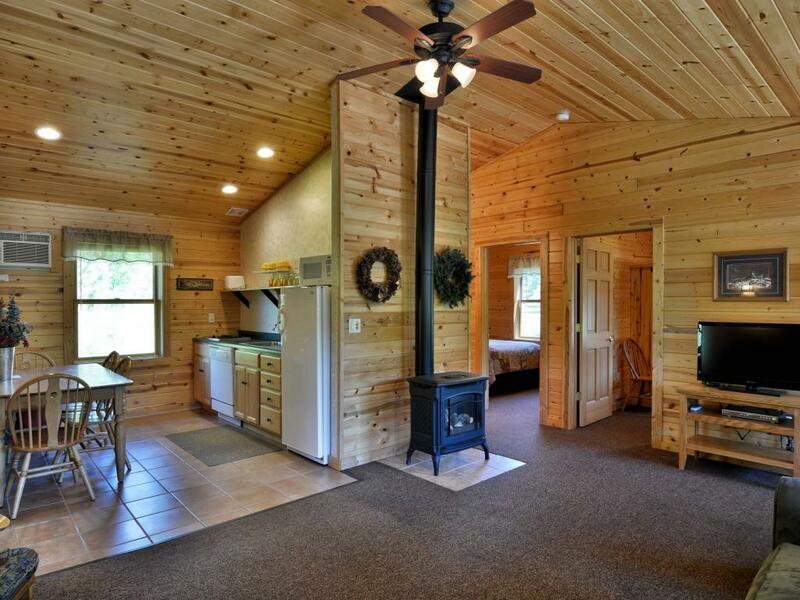 This spacious 3 BR, 2 BA Cottage is ideal for keeping friends and families together, and features a living room and kitchen with 2-burner stove top (no oven), dishwasher, fridge, microwave, AC, gas fireplace, cable TV, WIFI, and private fire pit. 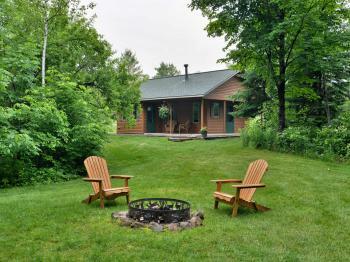 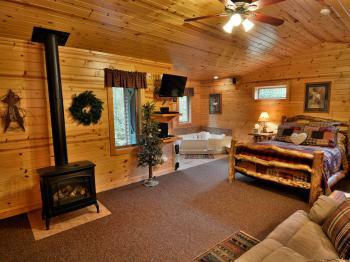 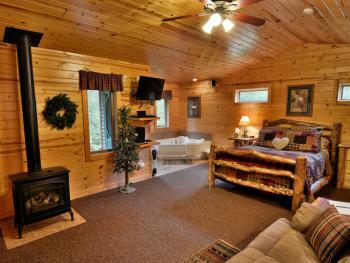 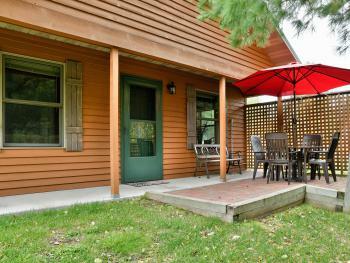 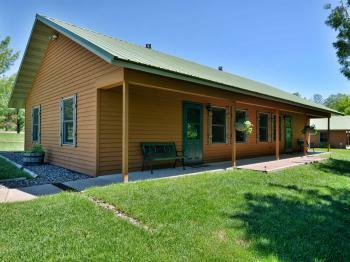 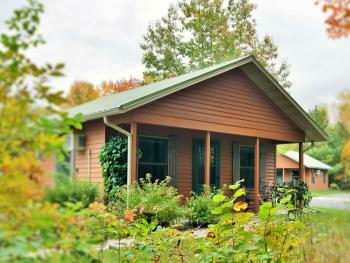 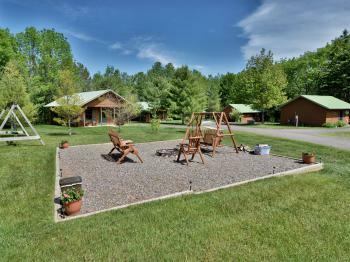 An individual Cottage ideal for couples, friends, and families. 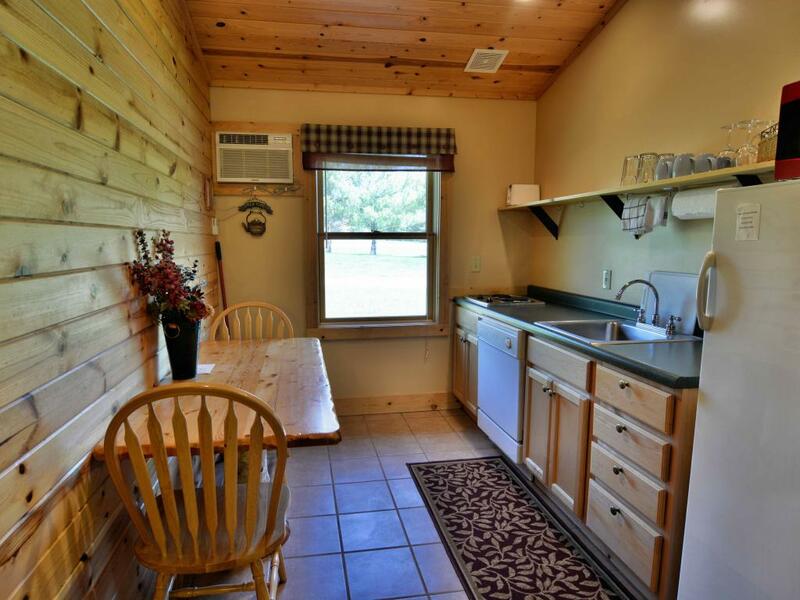 It features 2 BR, 1 BA, a pull-out sleeper, a kitchen including 2-burner stove top (no oven), dishwasher, fridge, microwave, AC, gas fireplace, cable TV, and WIFI with private front porch facing the woods. 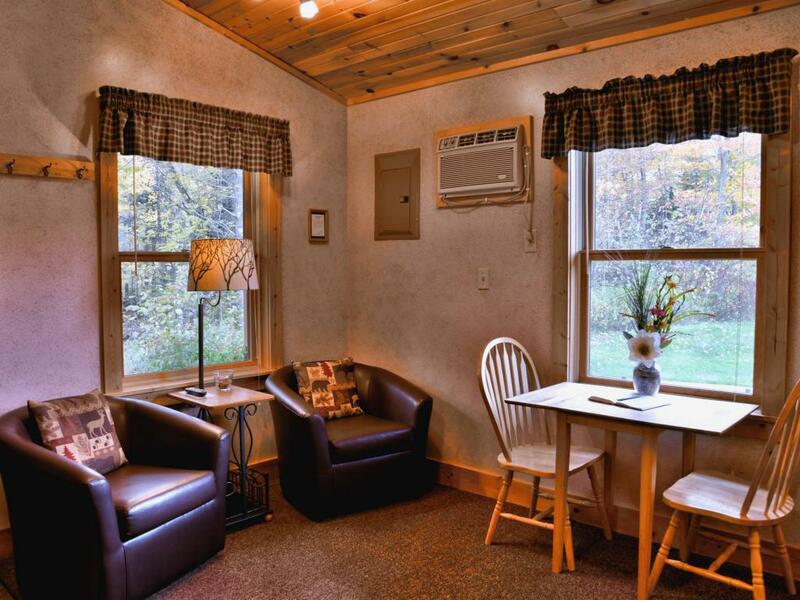 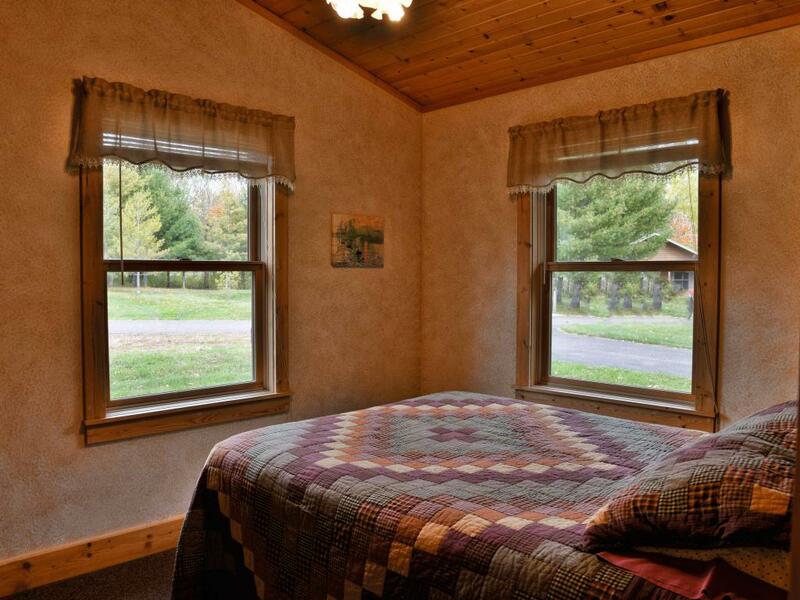 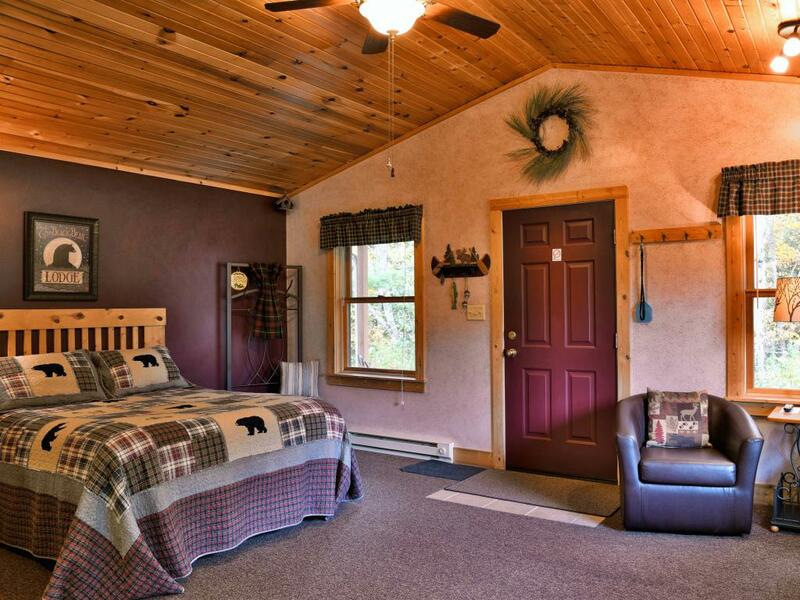 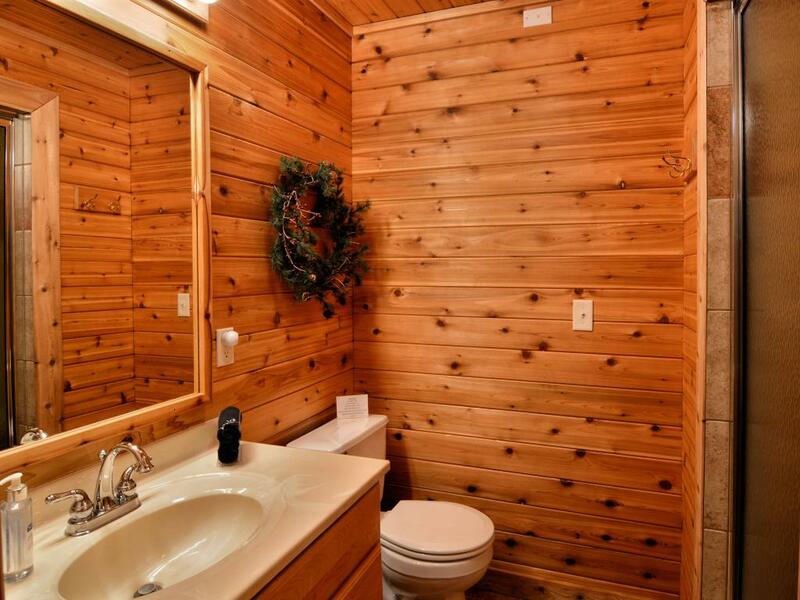 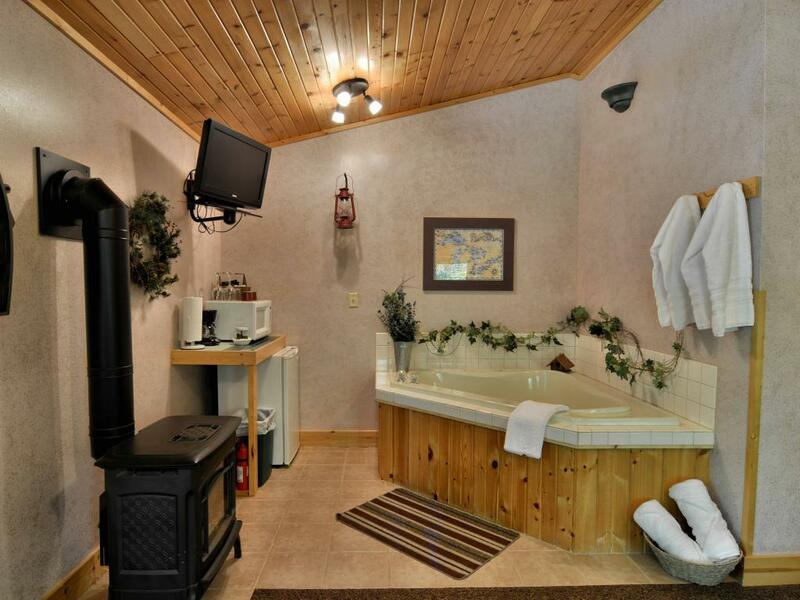 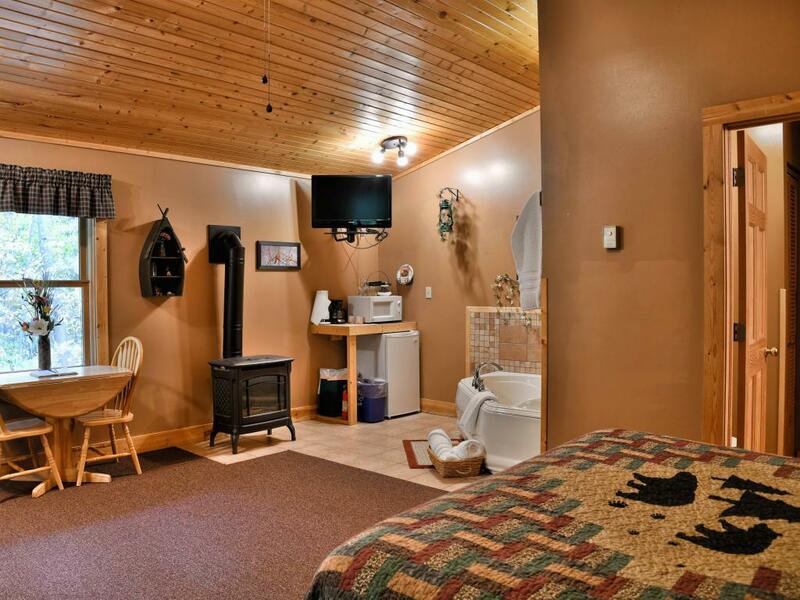 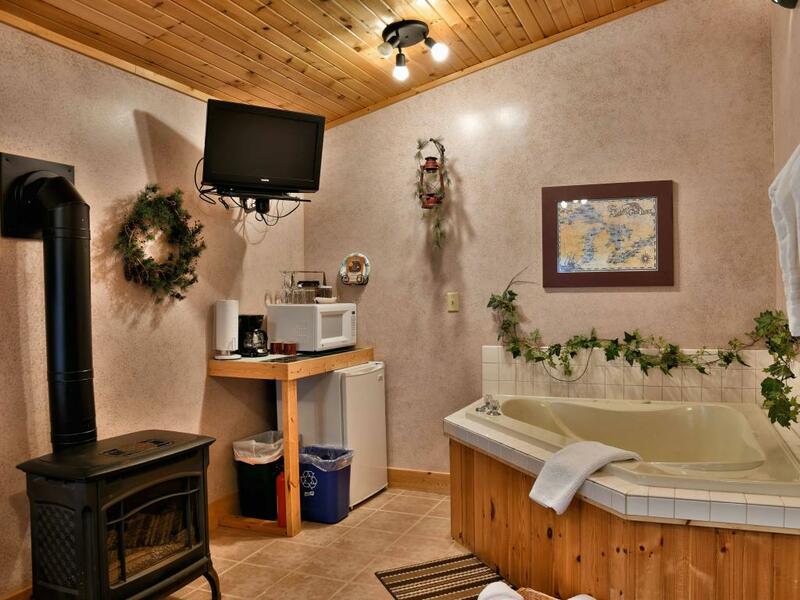 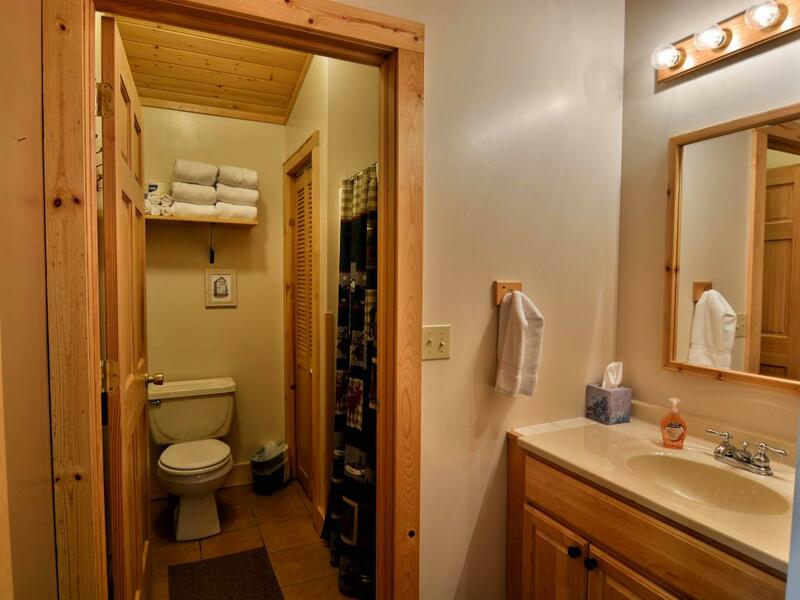 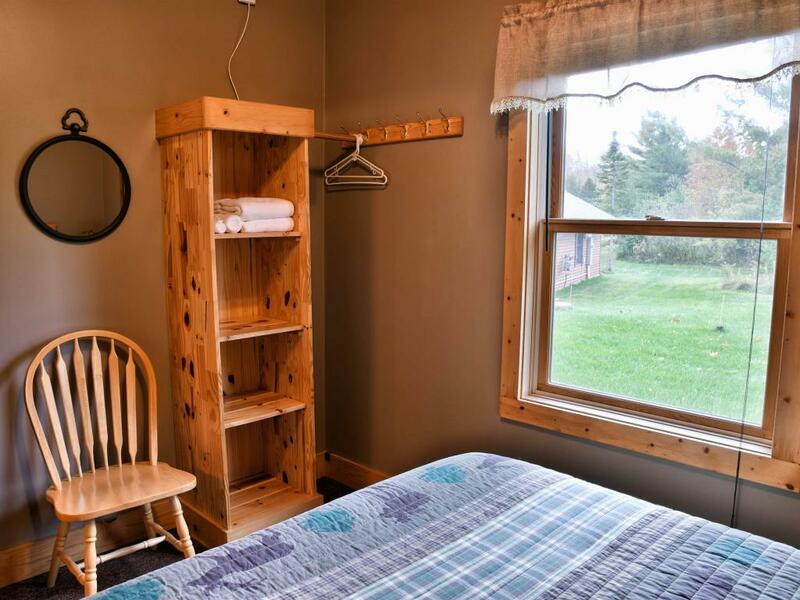 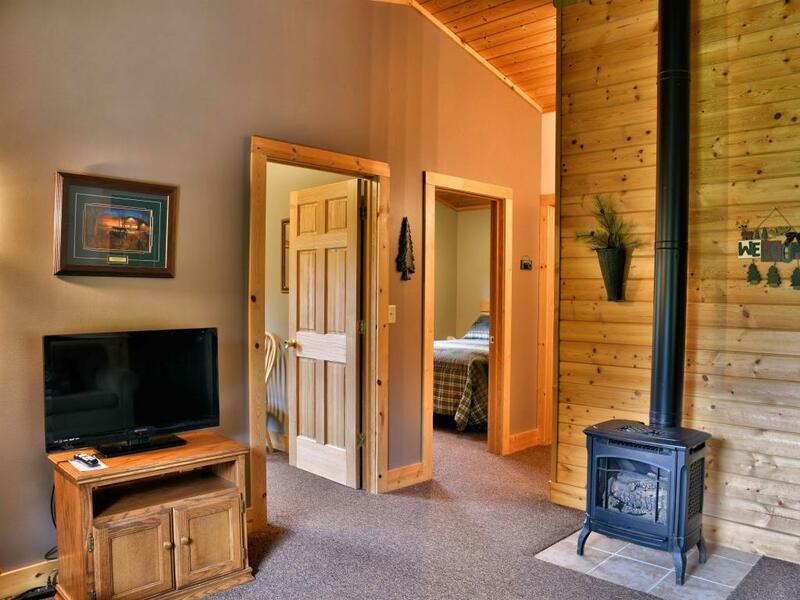 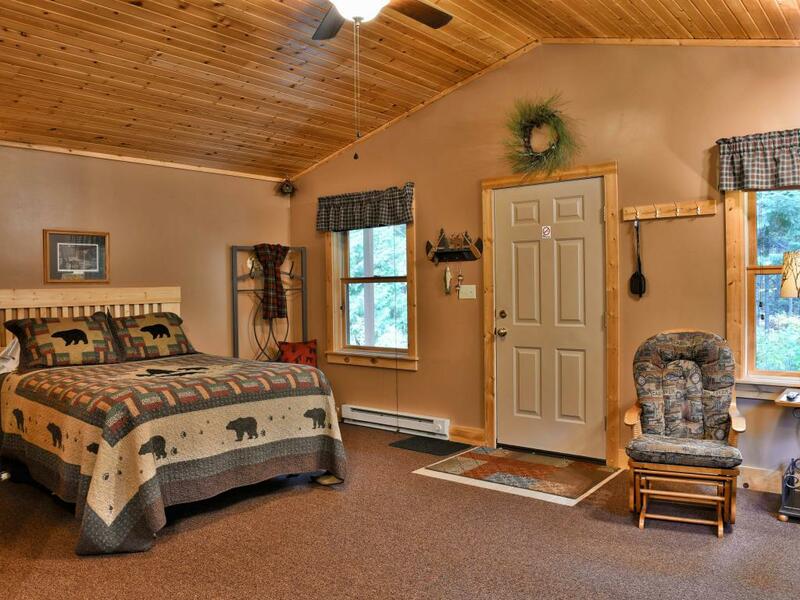 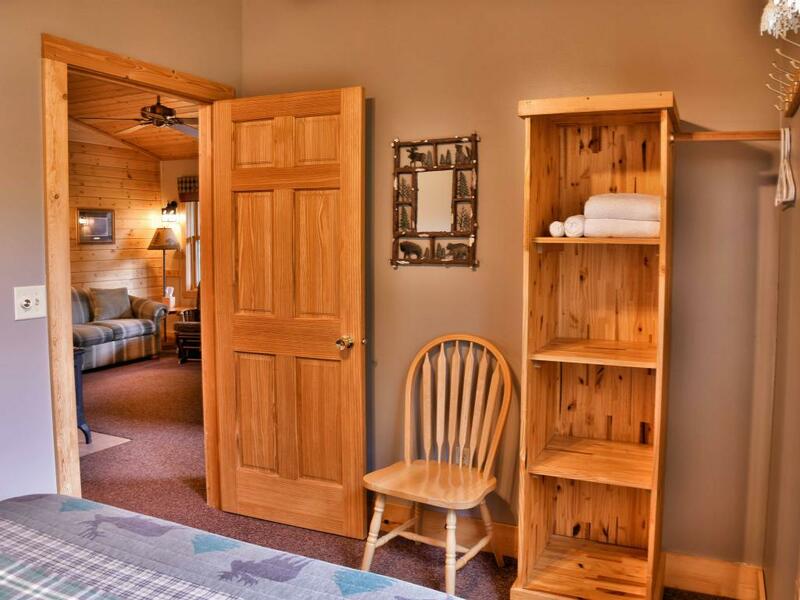 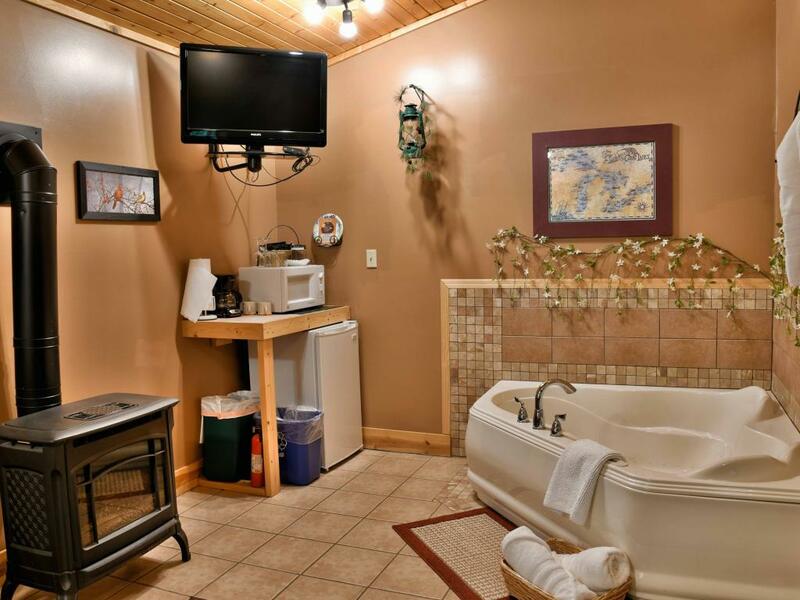 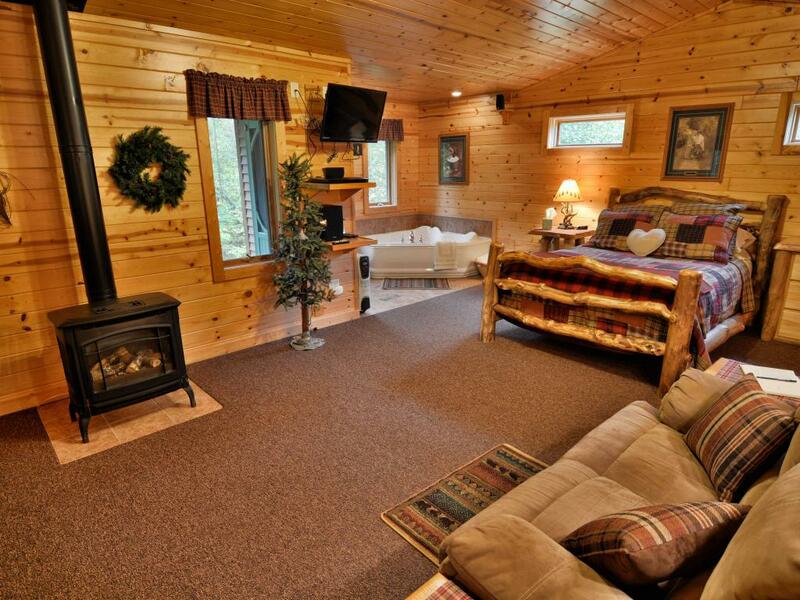 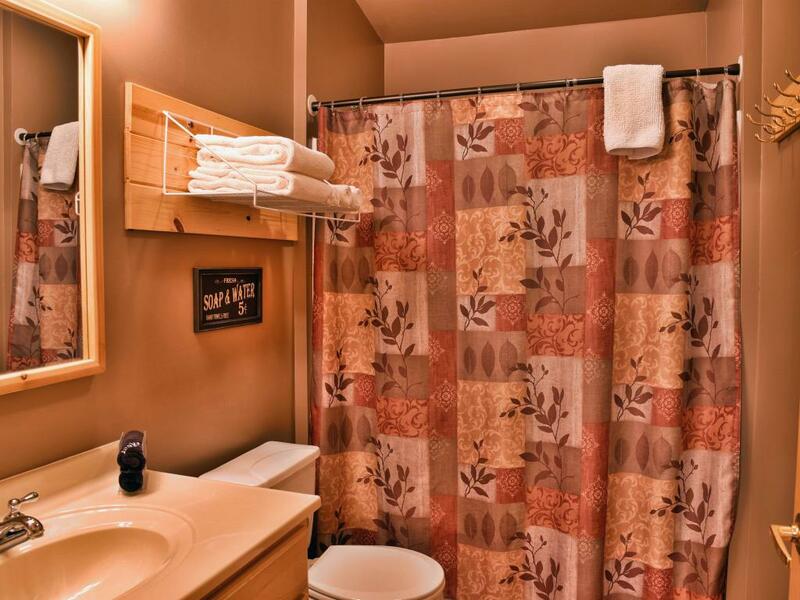 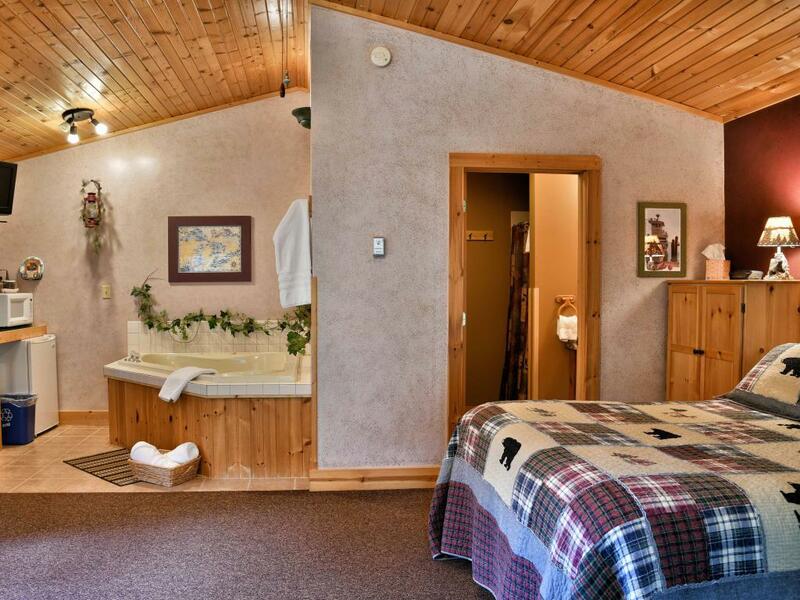 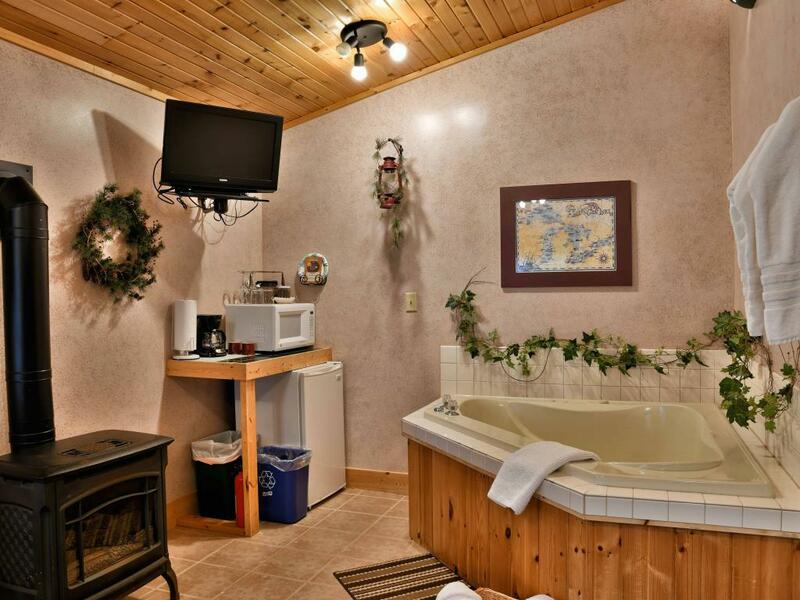 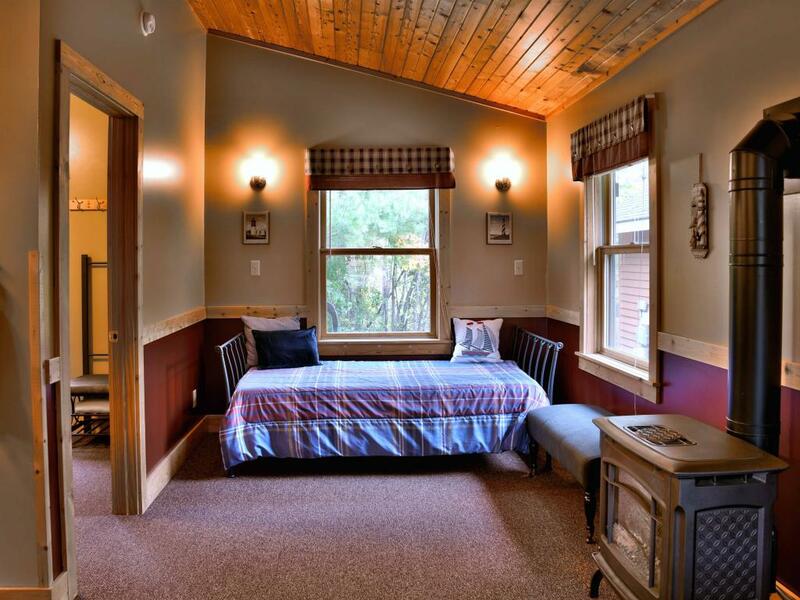 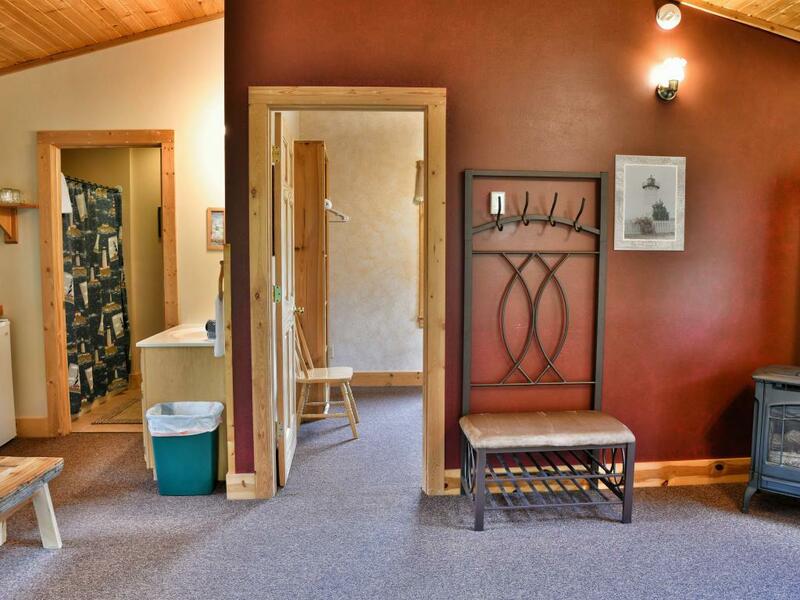 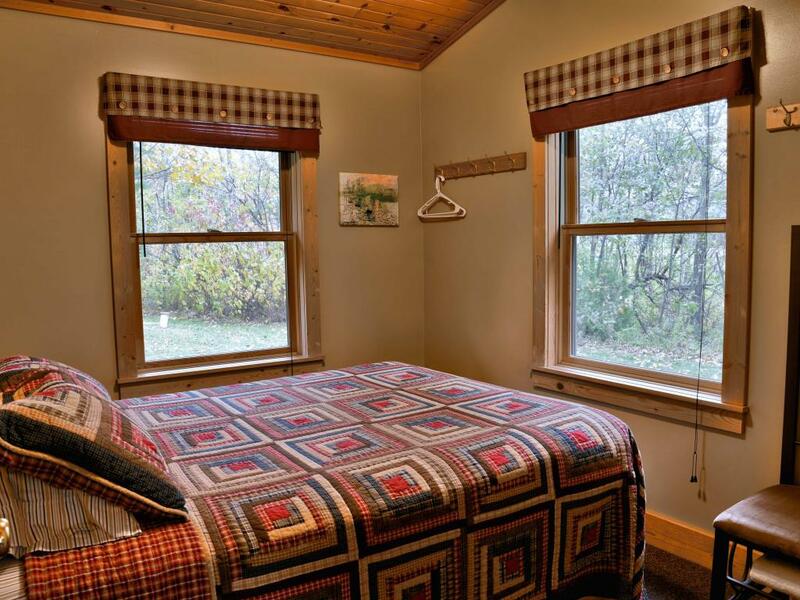 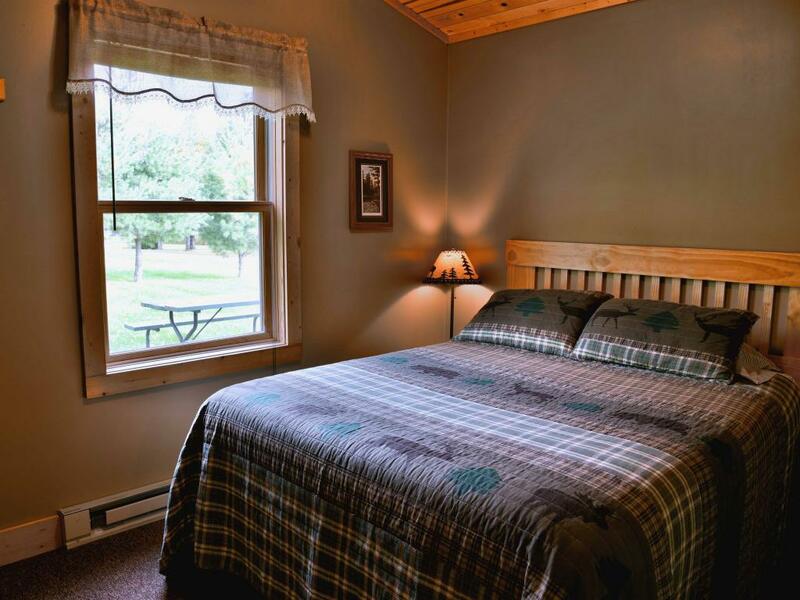 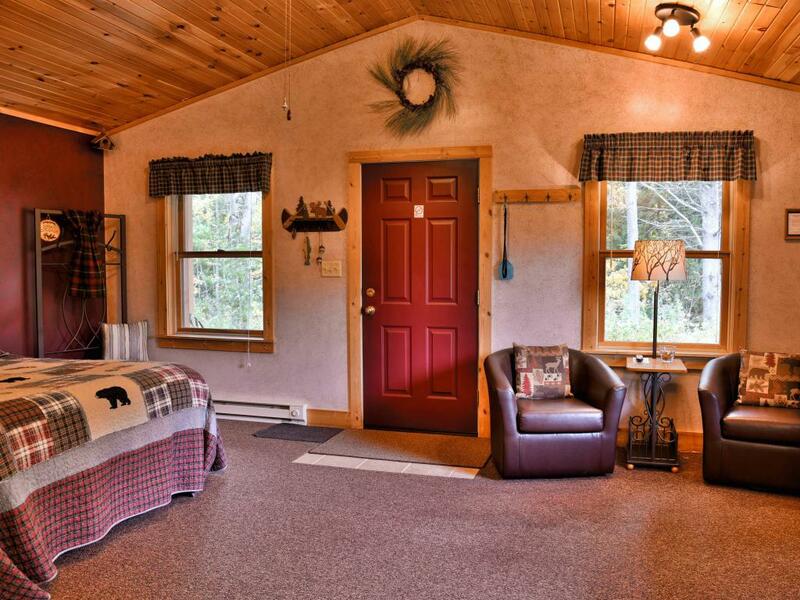 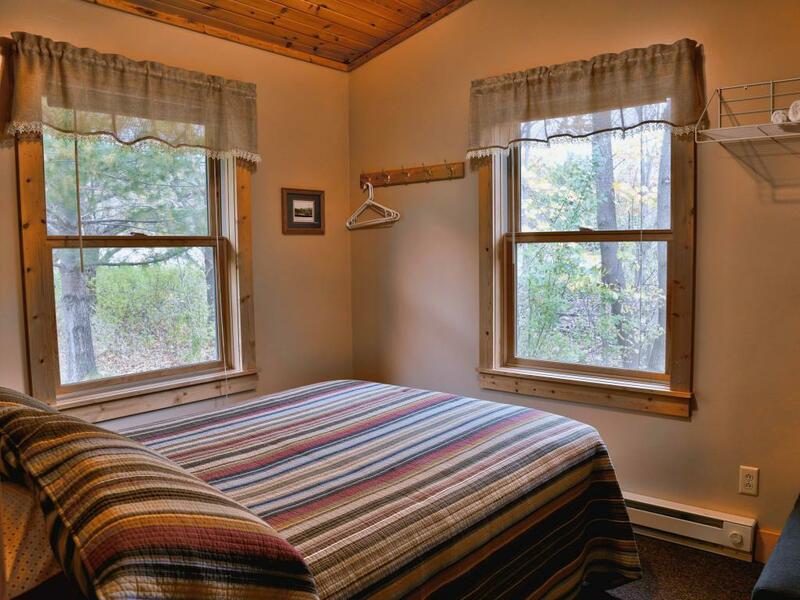 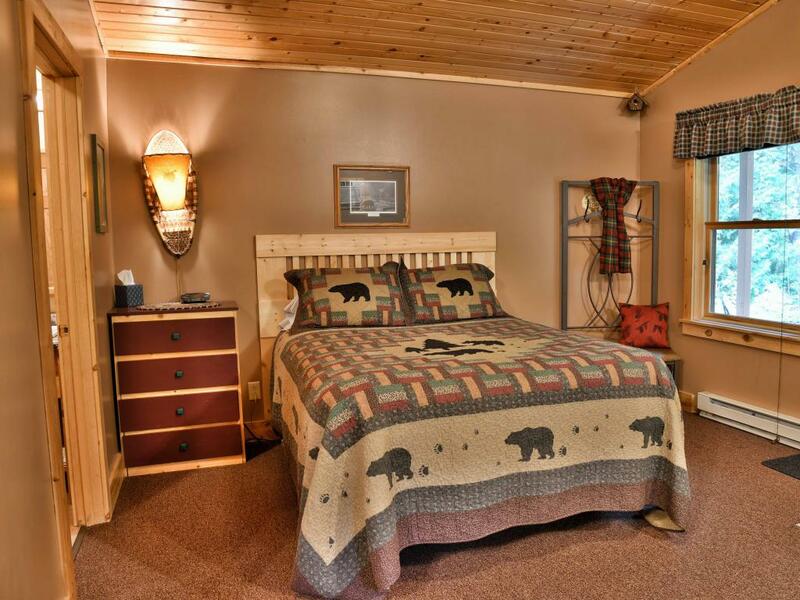 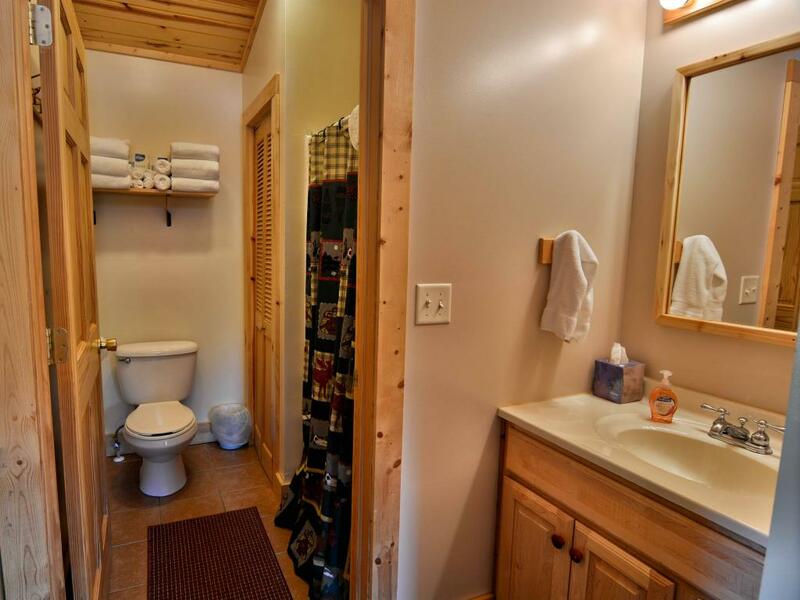 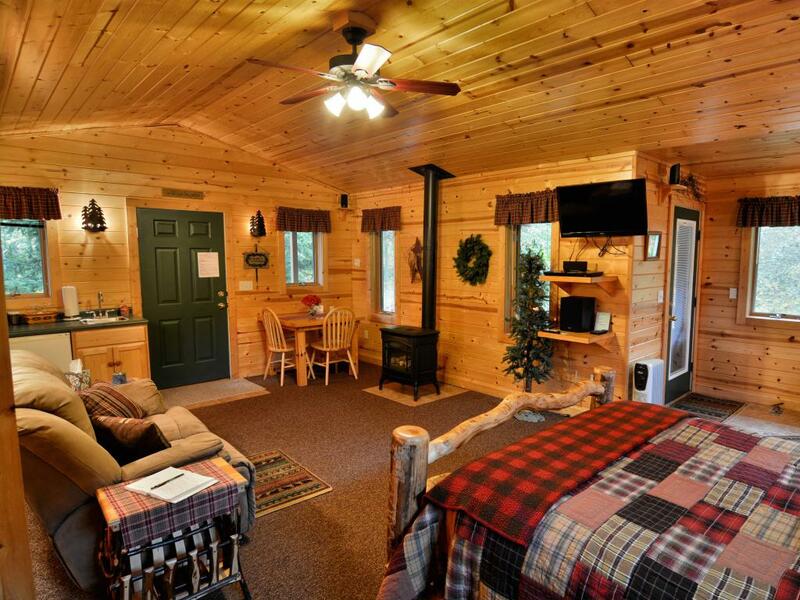 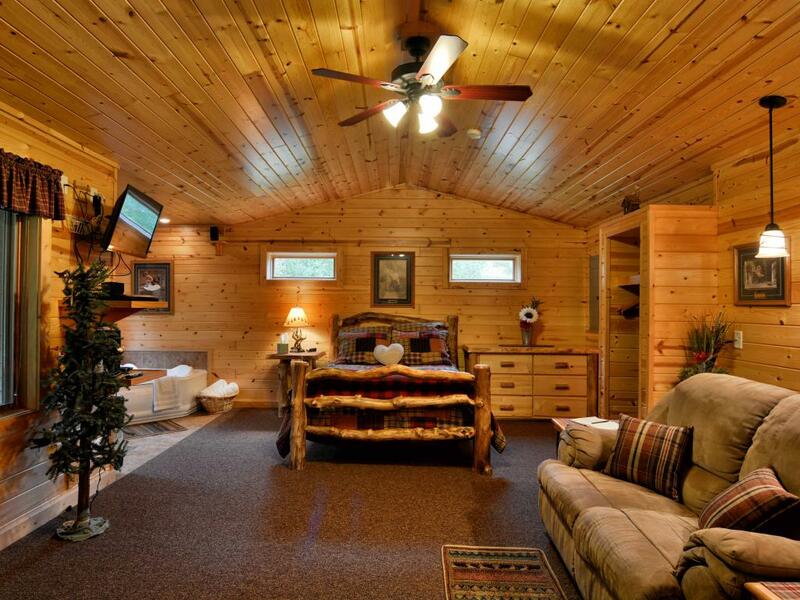 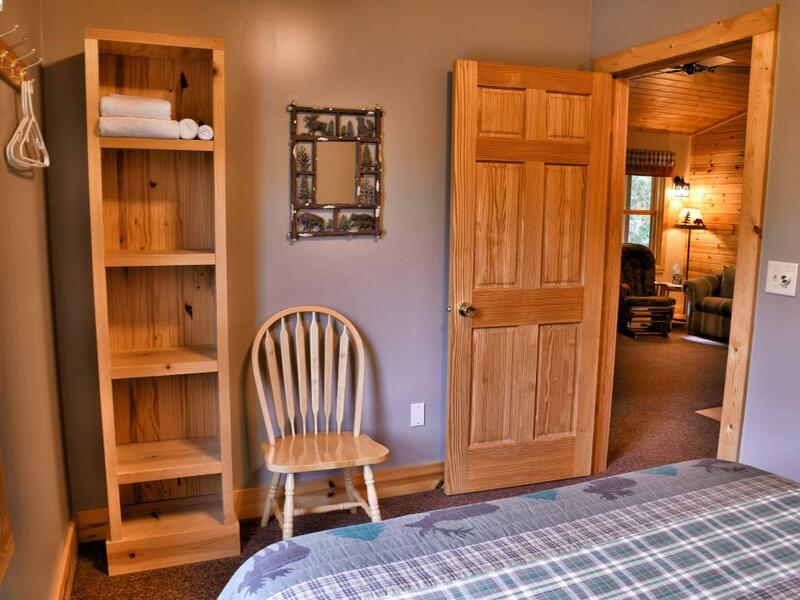 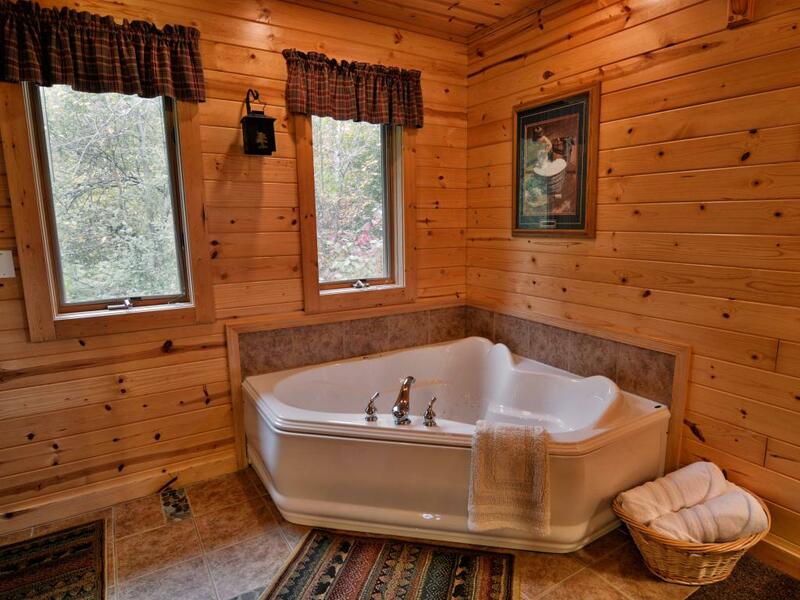 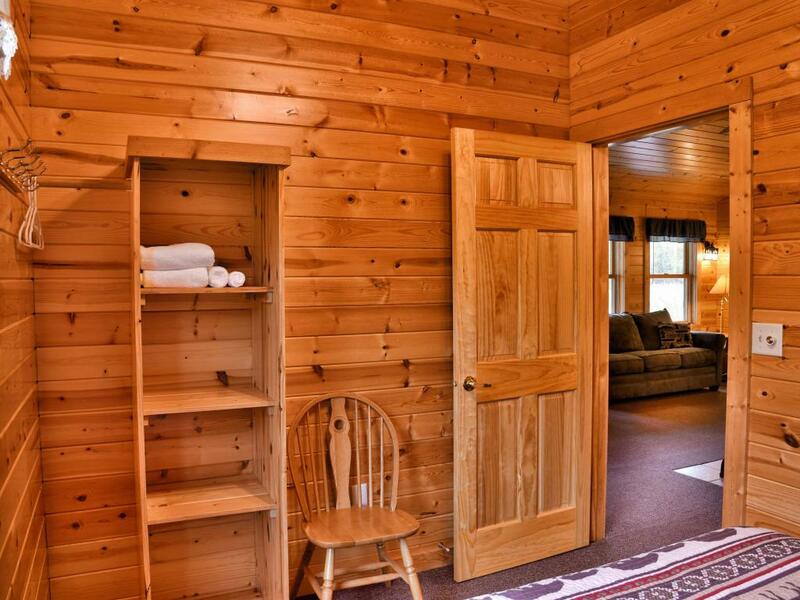 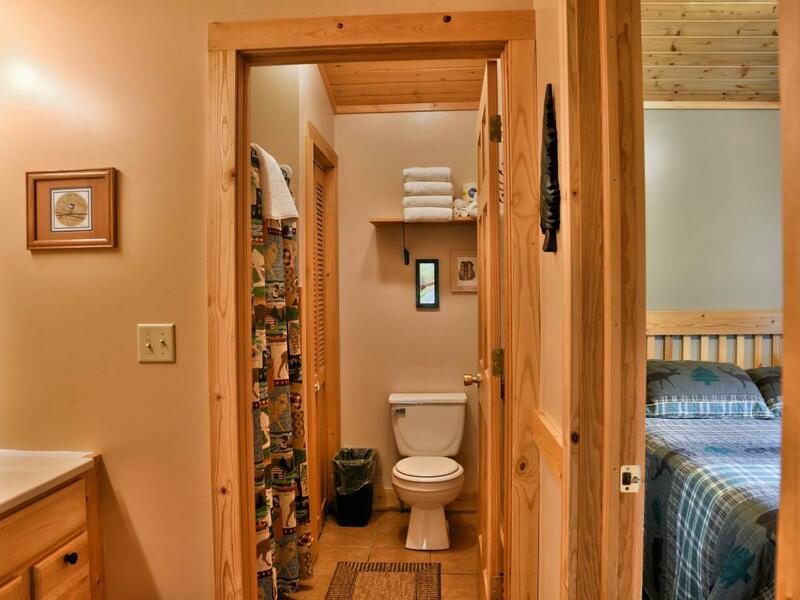 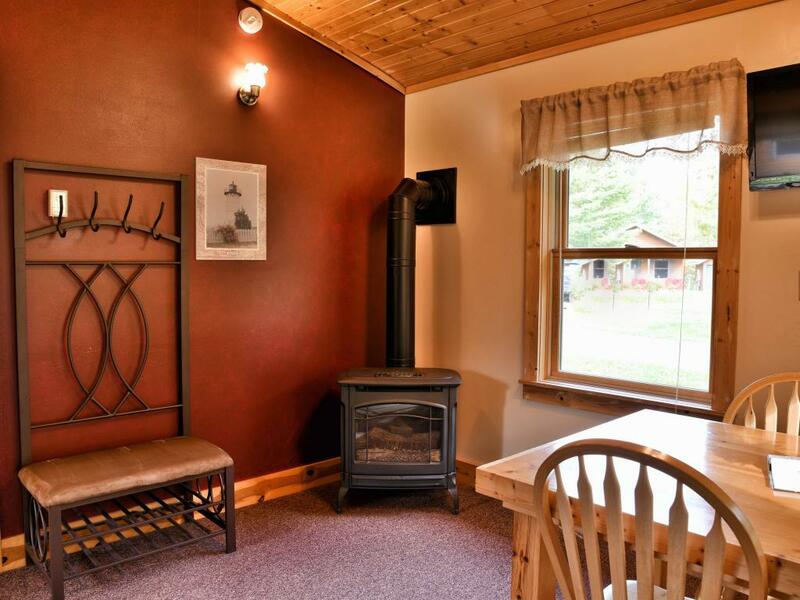 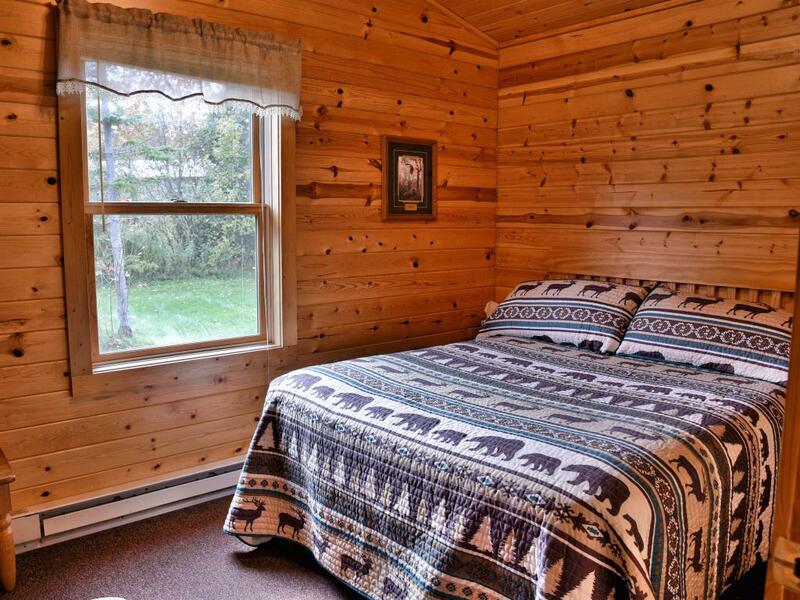 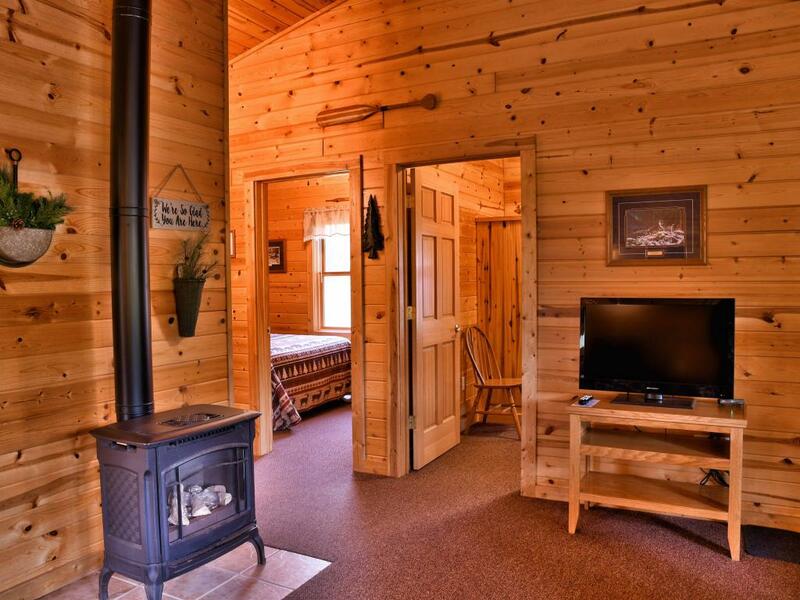 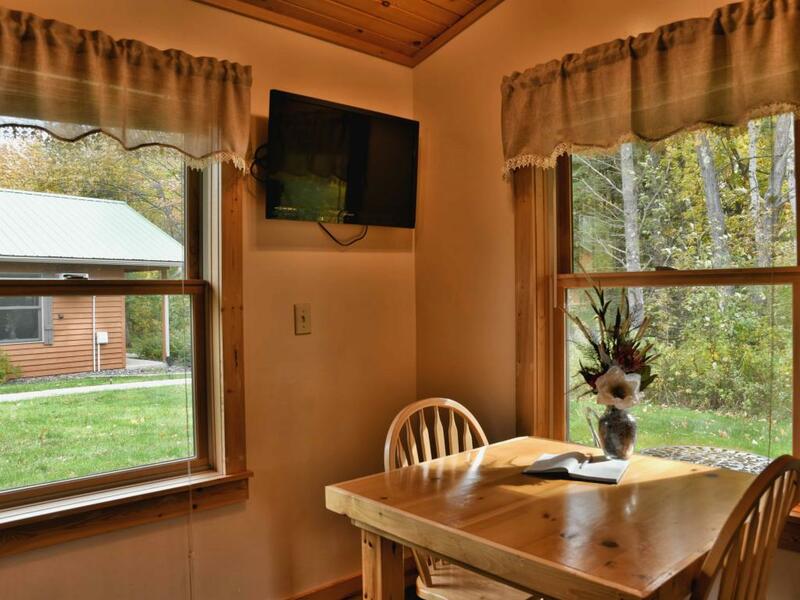 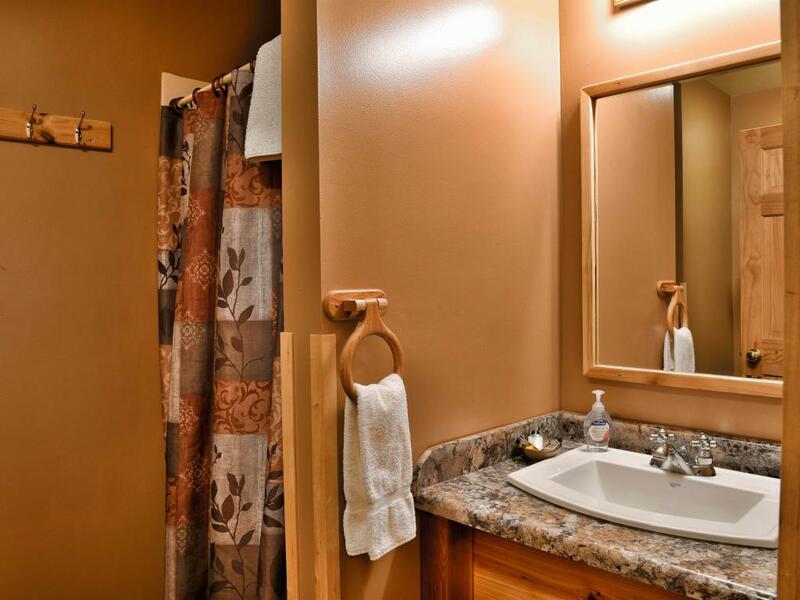 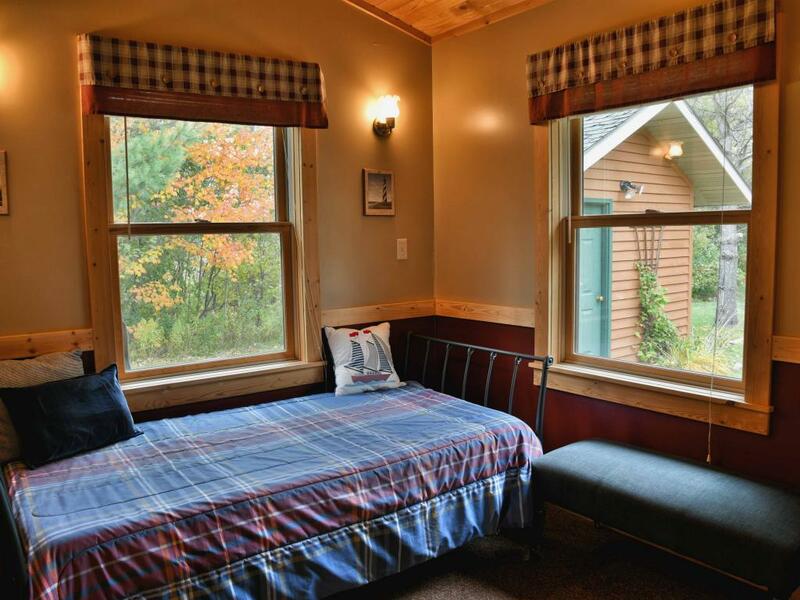 For couples in need of a quiet escape, our private & romantic 2-person jacuzzi cottage is surrounded by woods and features a queen bed, AC, microwave, mini-fridge, coffee-maker, gas fireplace, cable TV, and WIFI. 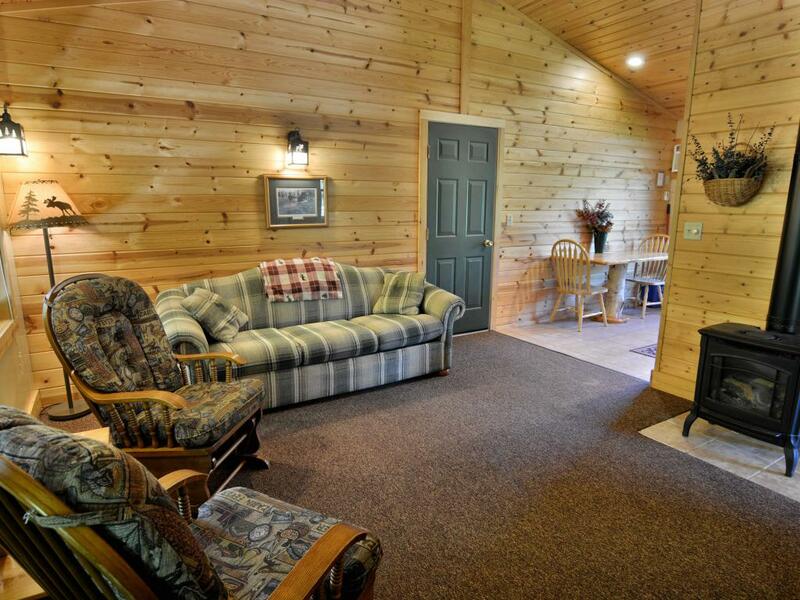 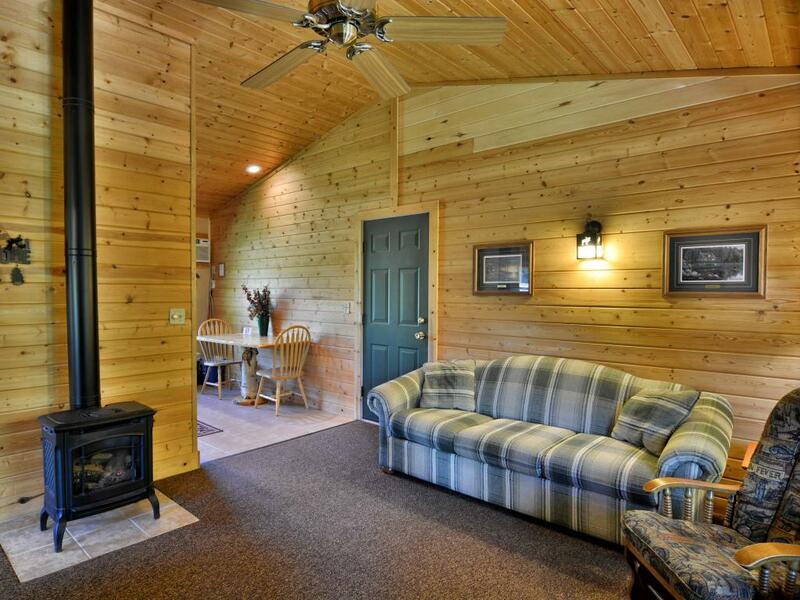 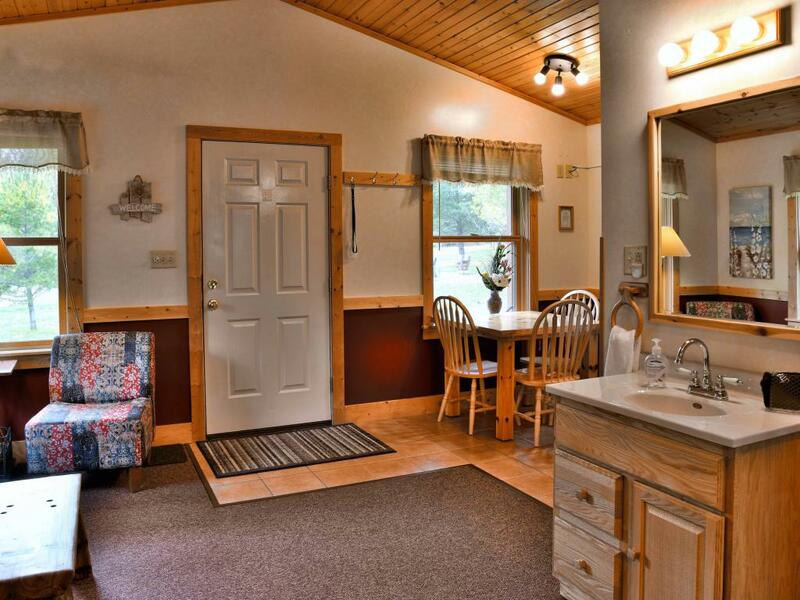 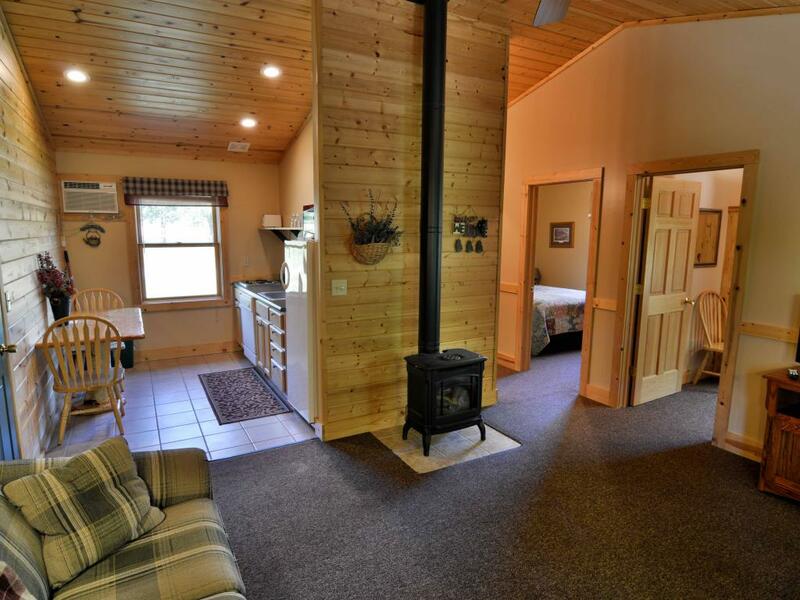 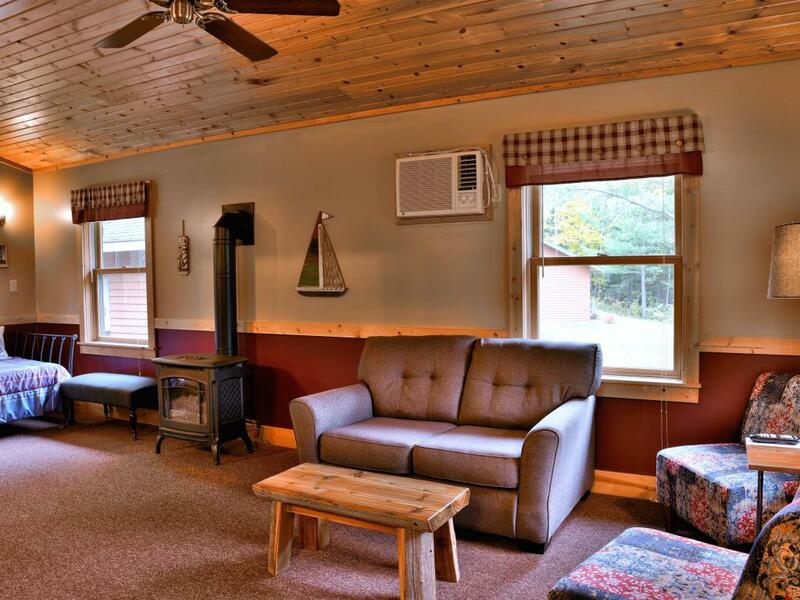 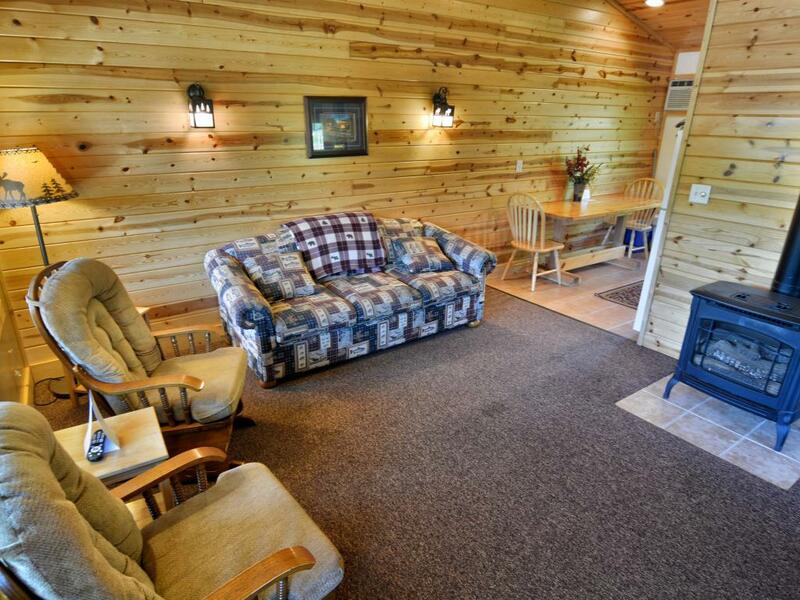 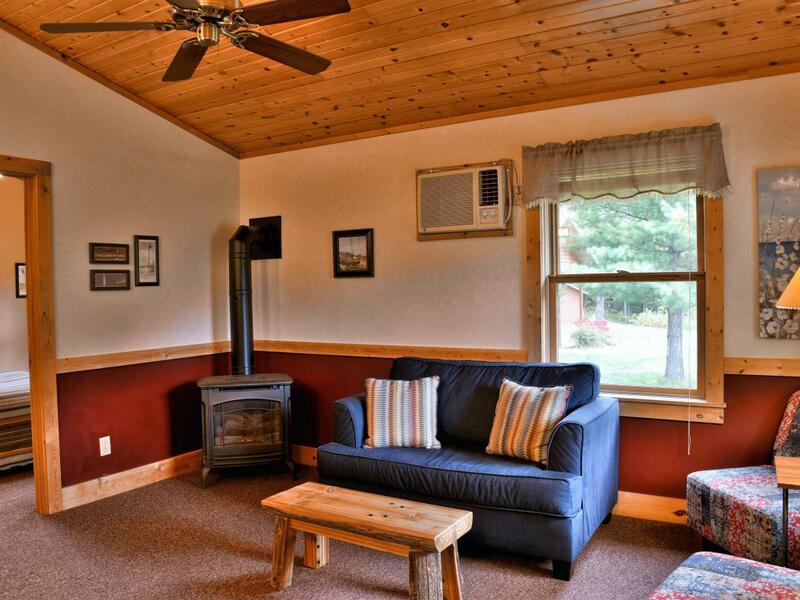 This Cottage features 2BRs (queen & full), 1BA, pull-out twin sleeper, AC, gas fireplace, mini-fridge, microwave, coffee-maker, cable TV, and WIFI. 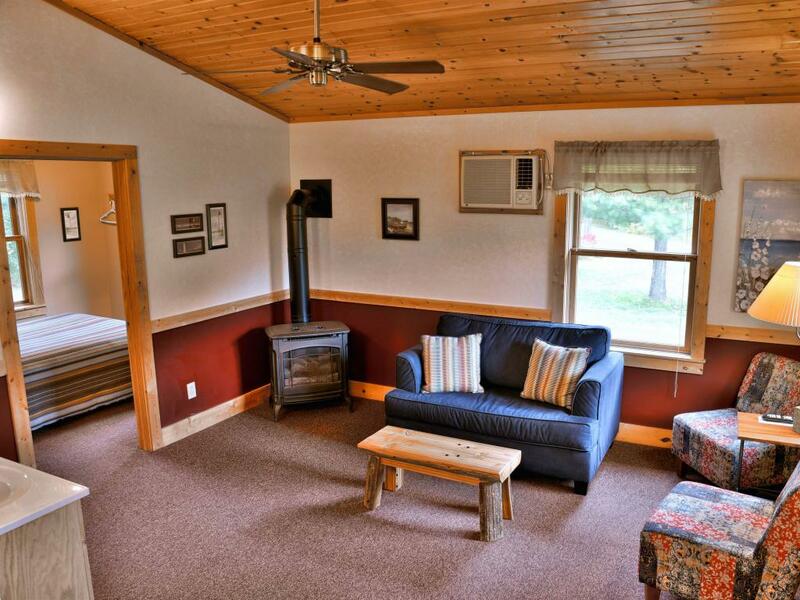 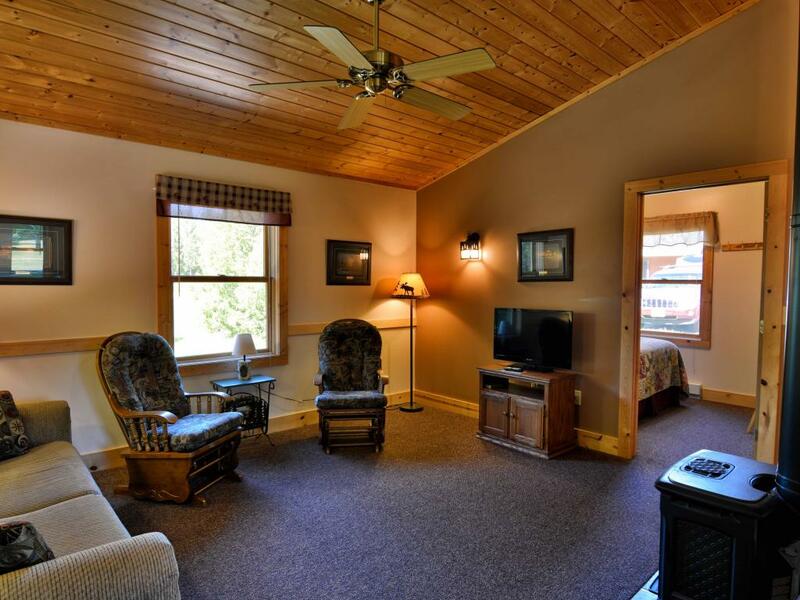 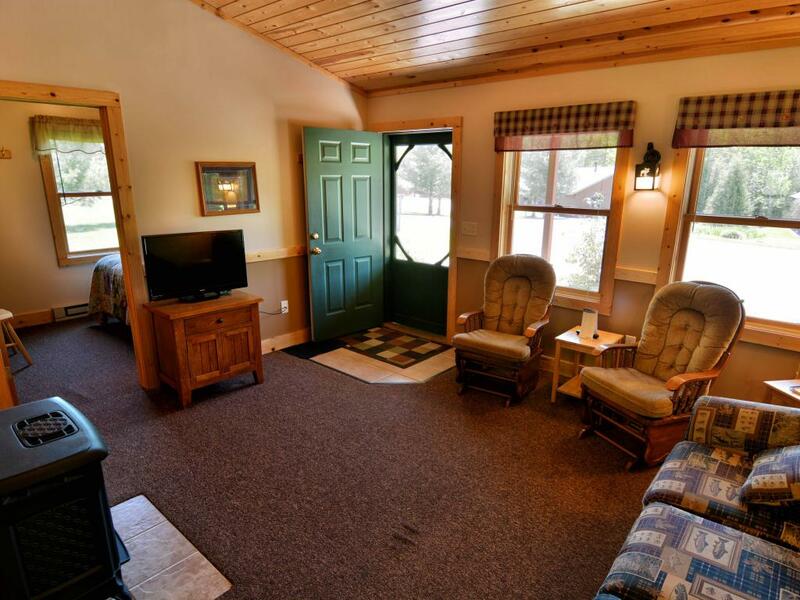 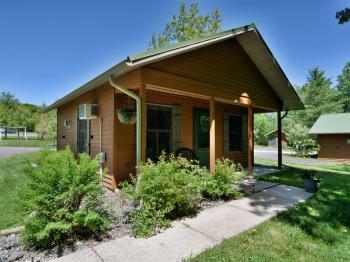 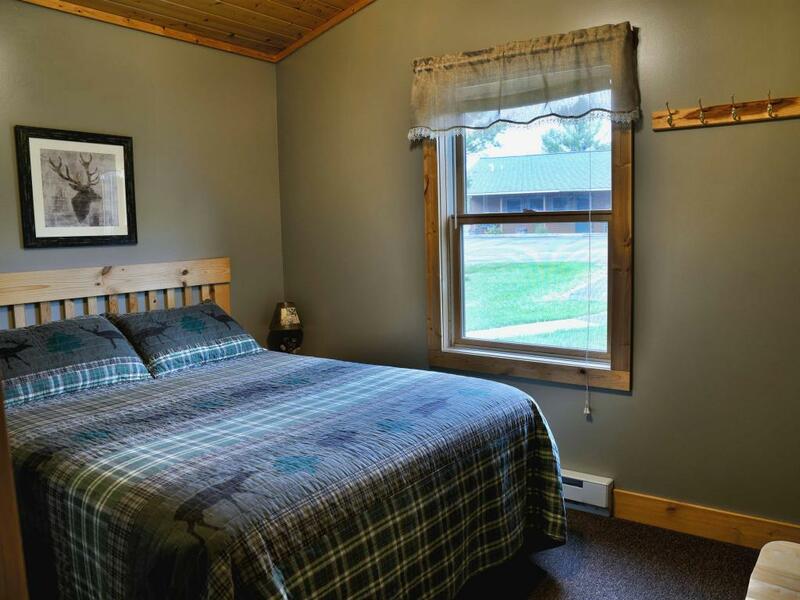 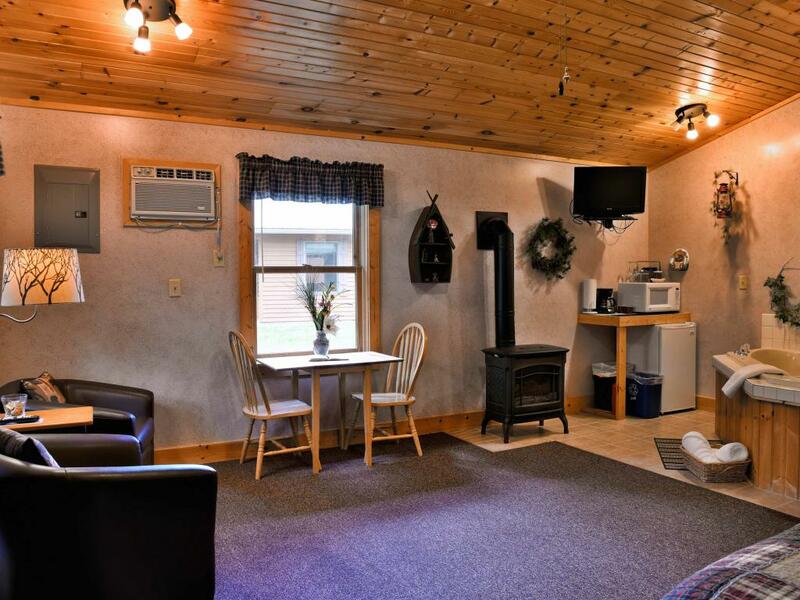 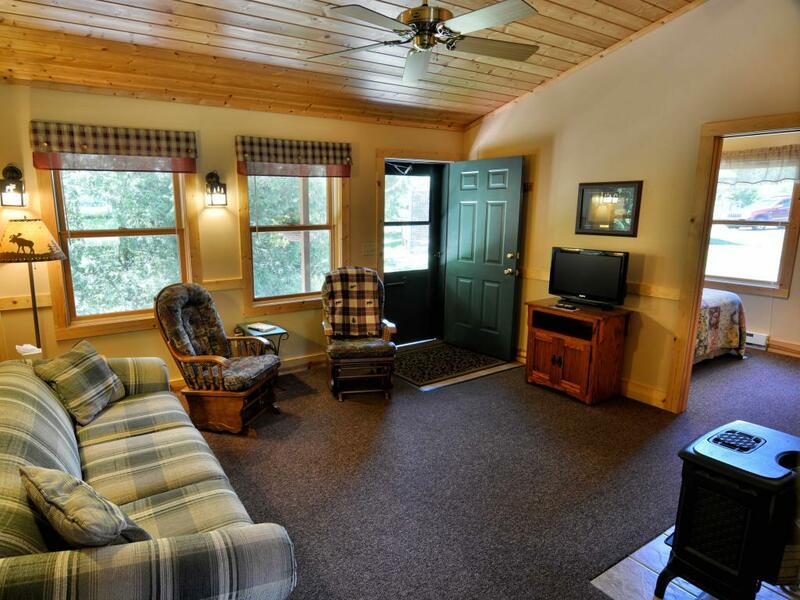 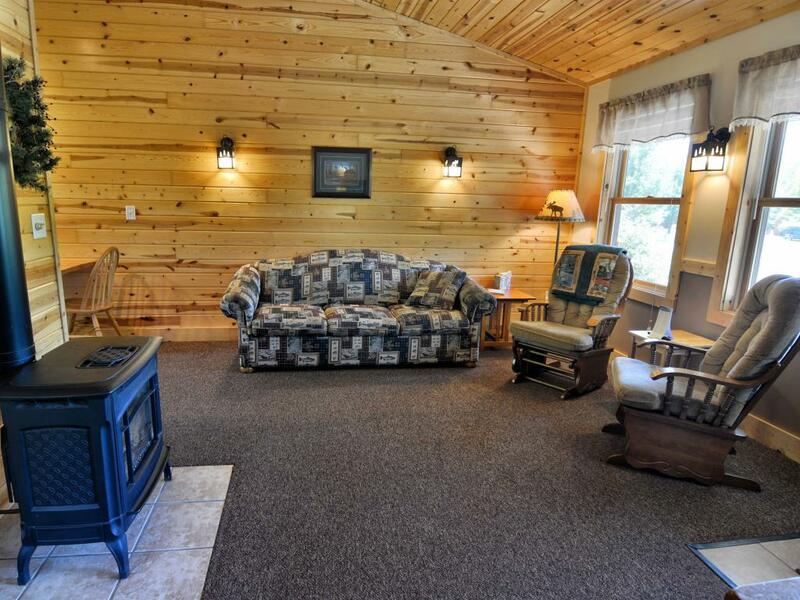 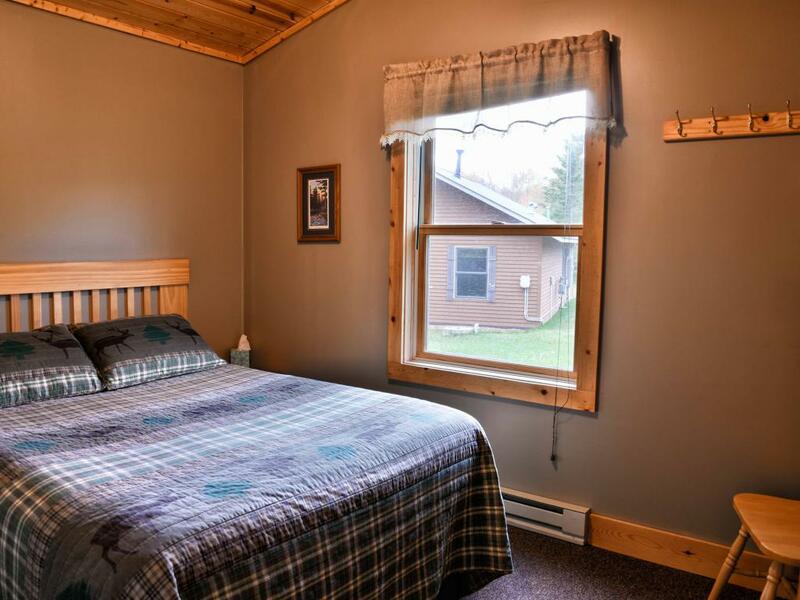 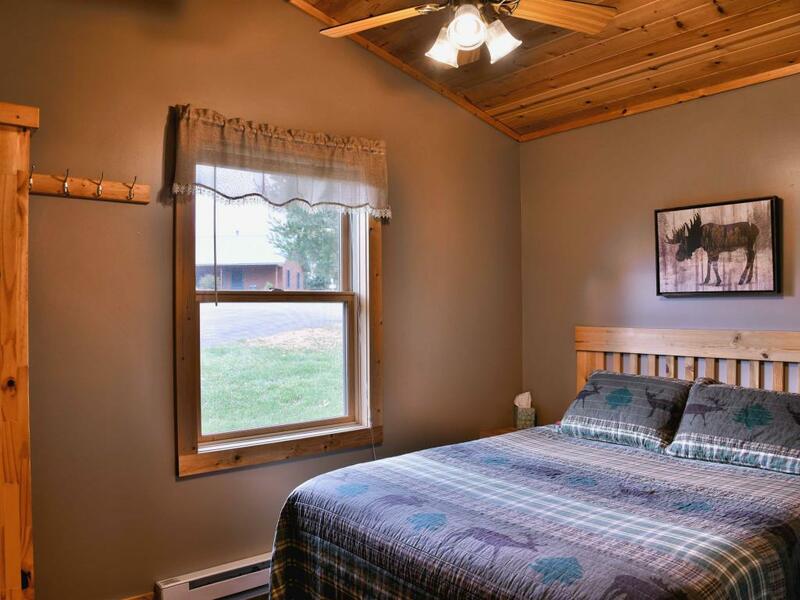 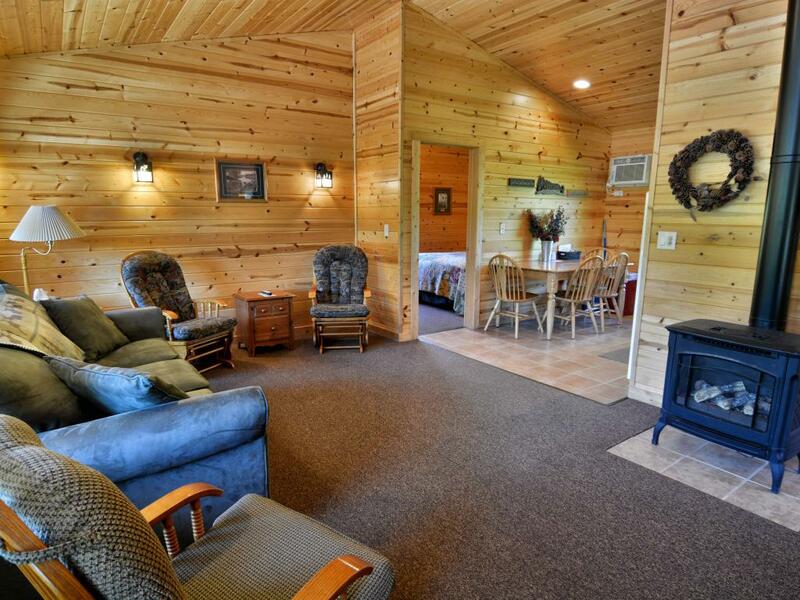 This Cottage features 1 BR (queen bed), 1 BA, open living area with twin daybed, AC, gas fireplace, microwave, mini-fridge, coffee-maker, cable TV, and WIFI. 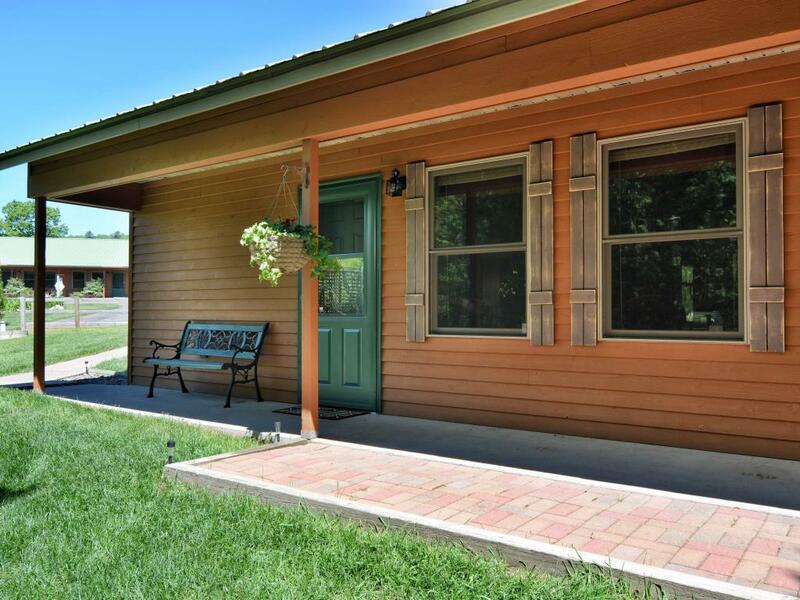 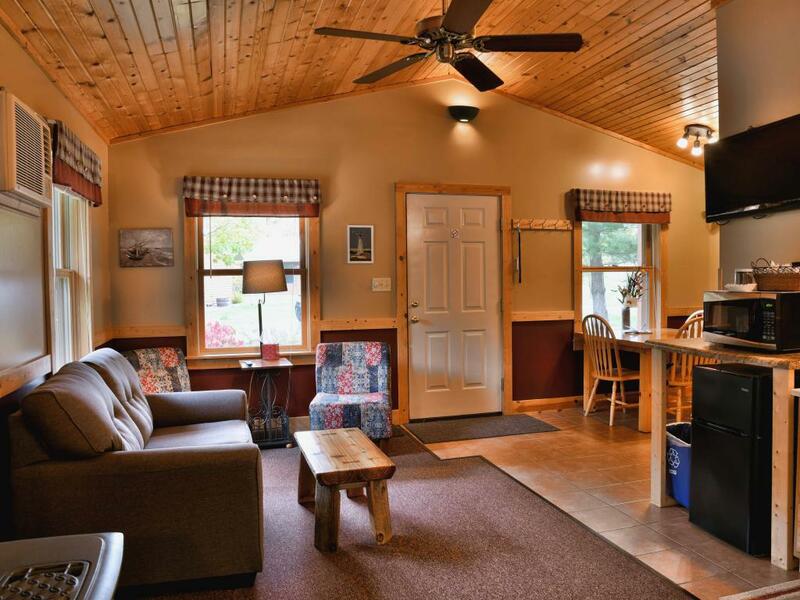 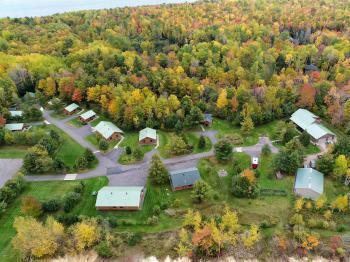 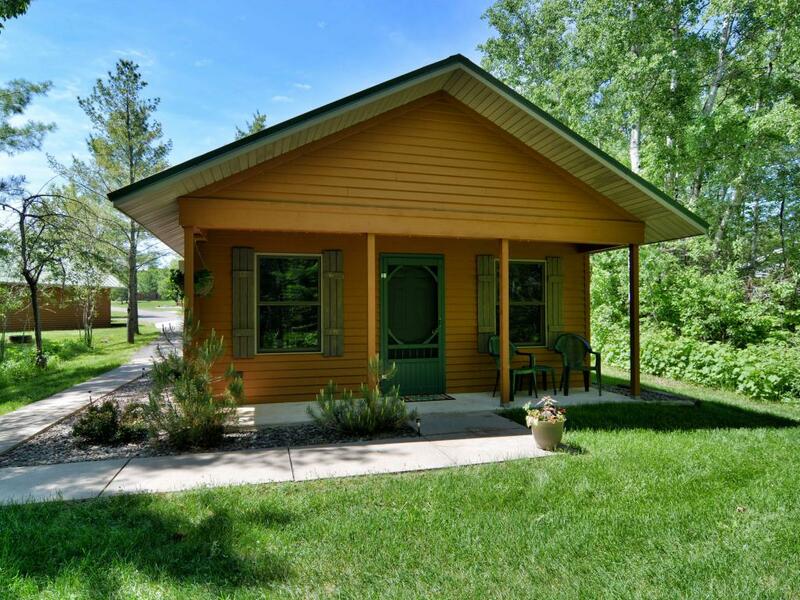 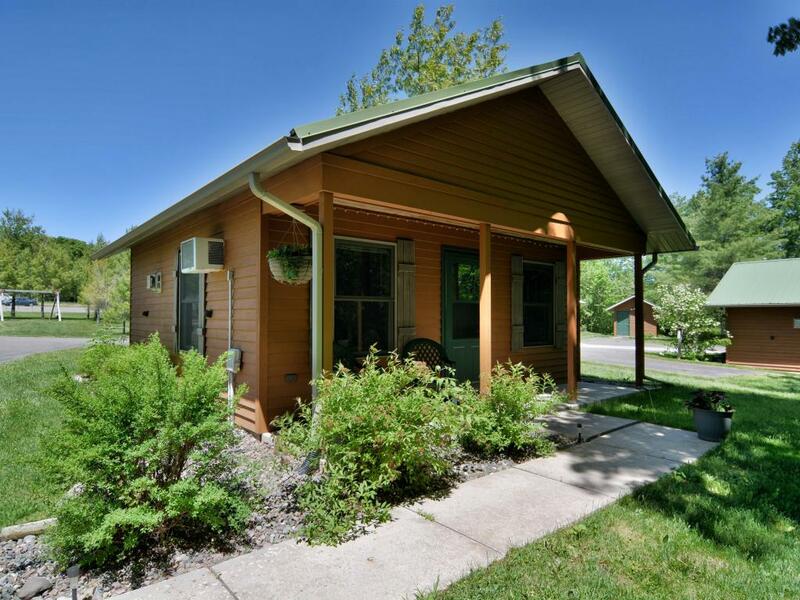 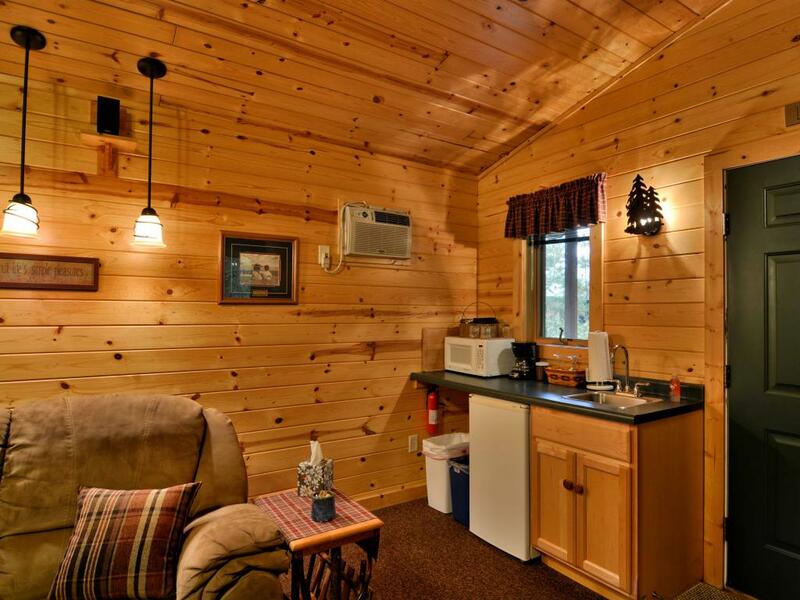 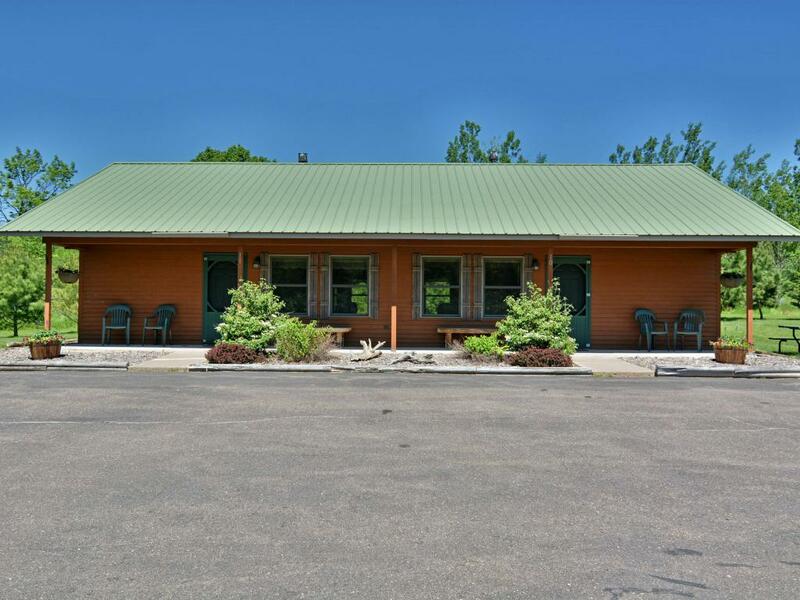 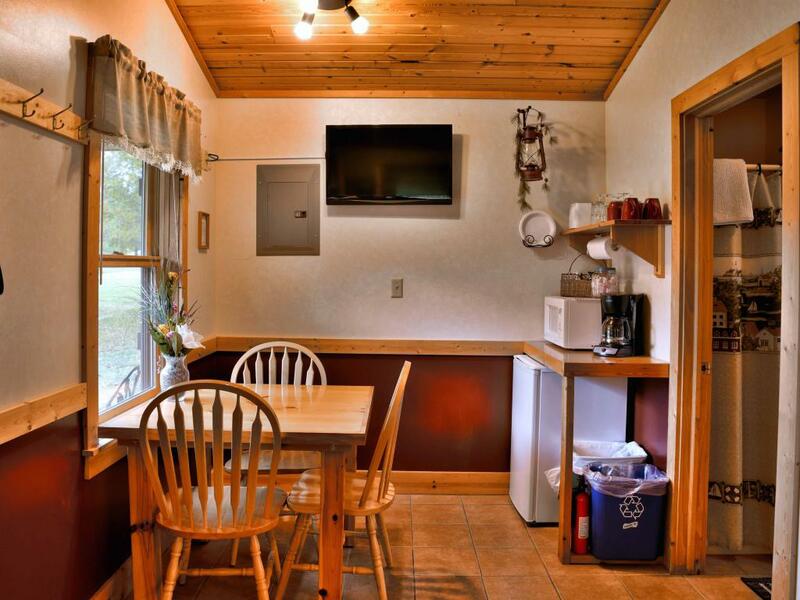 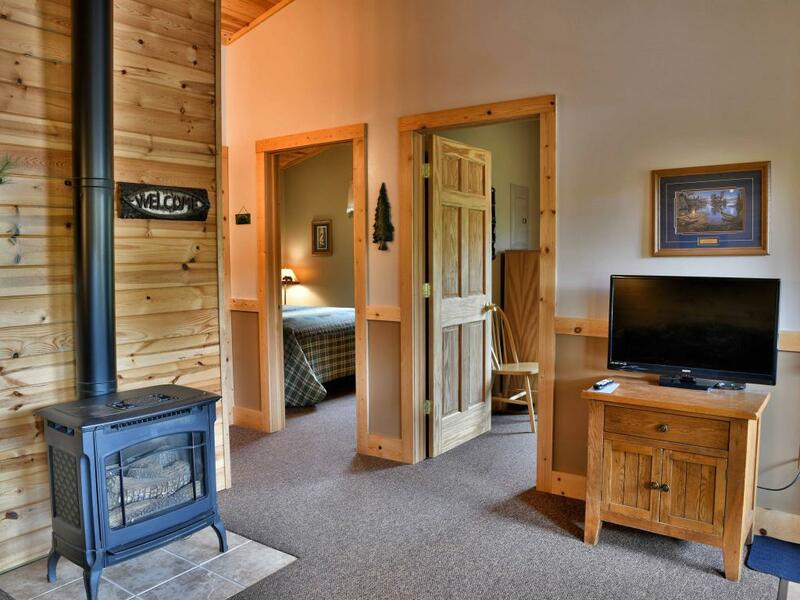 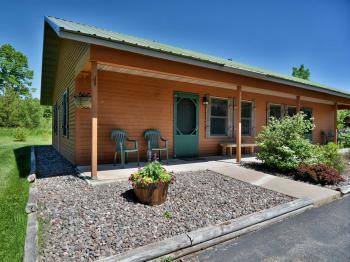 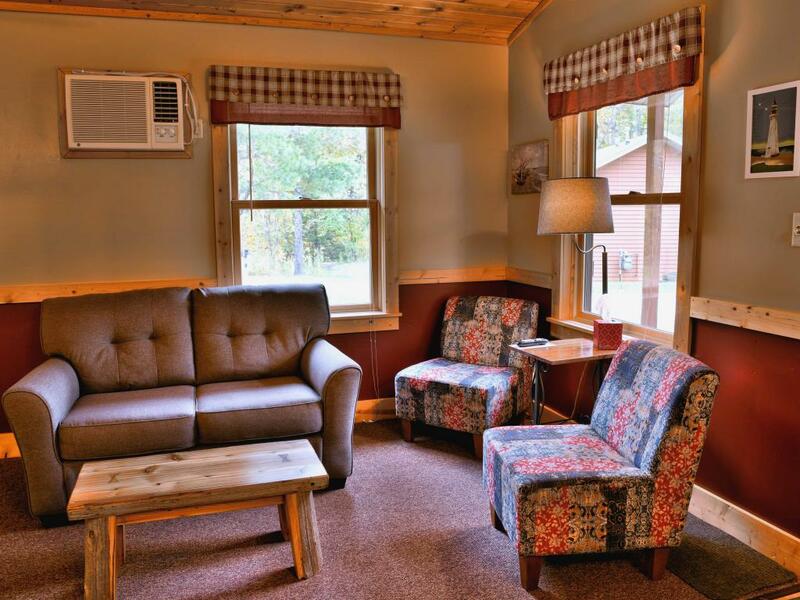 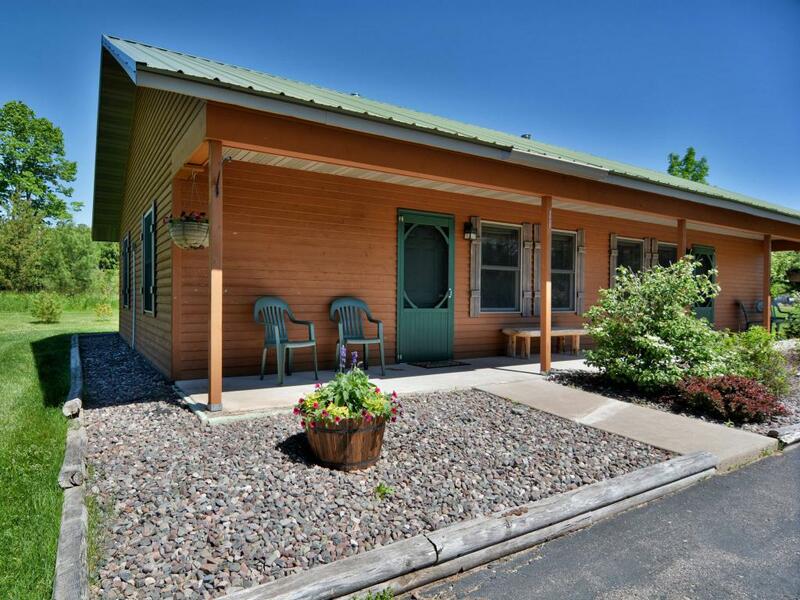 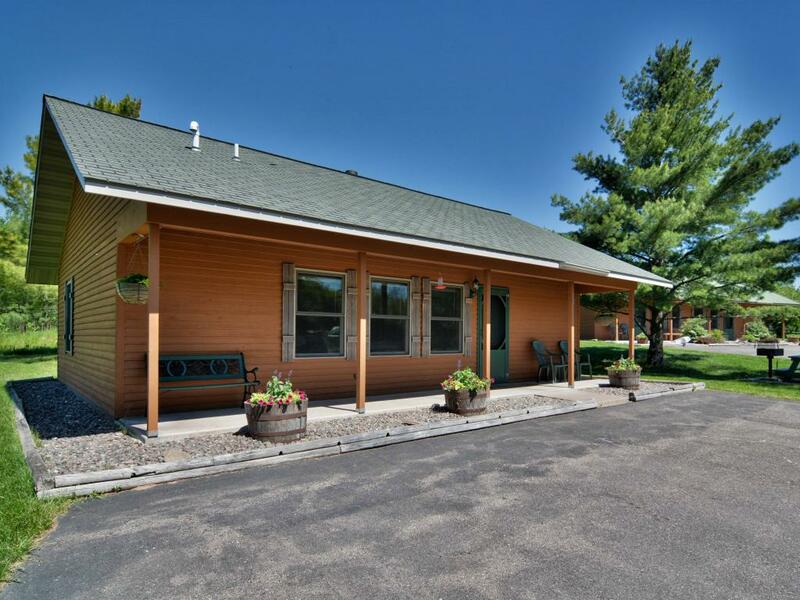 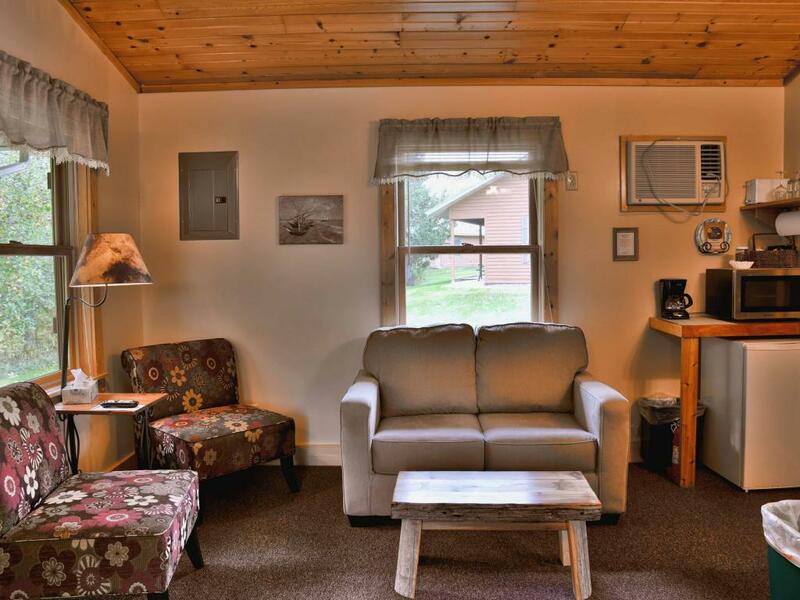 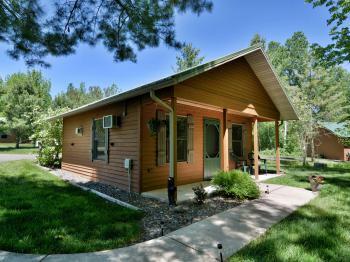 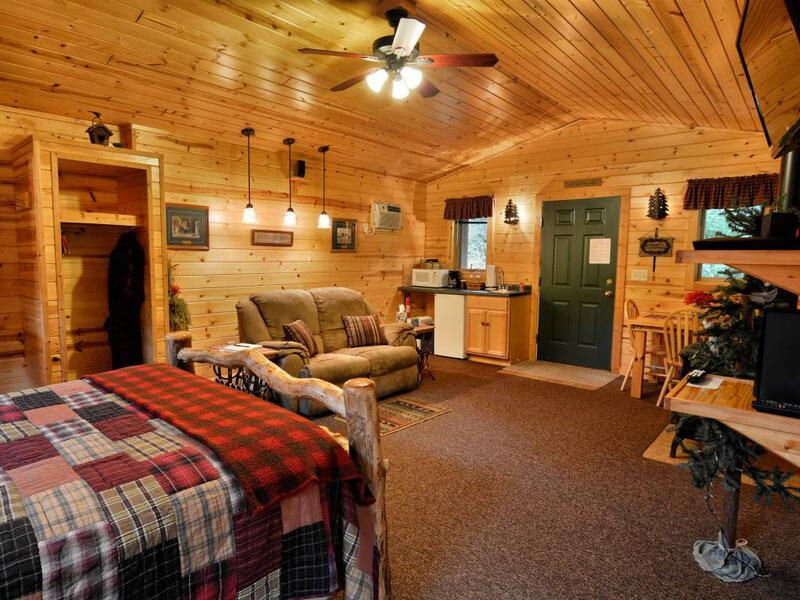 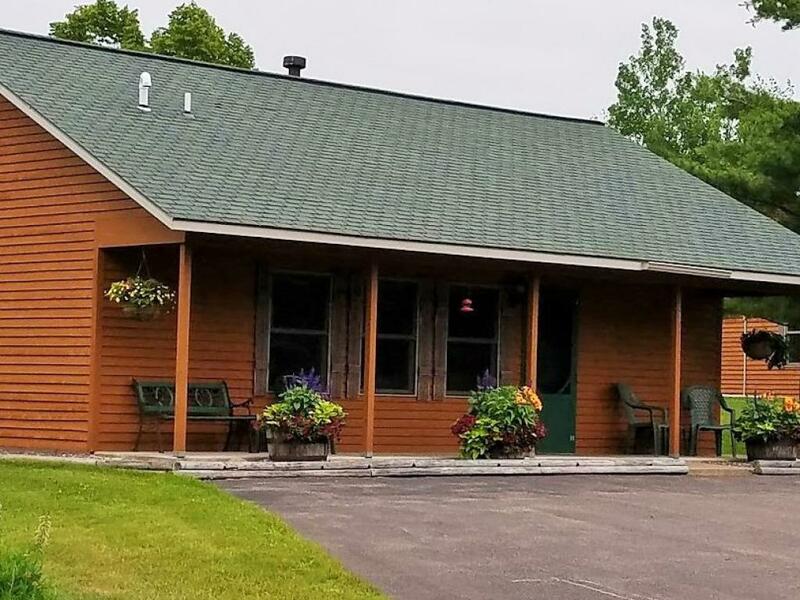 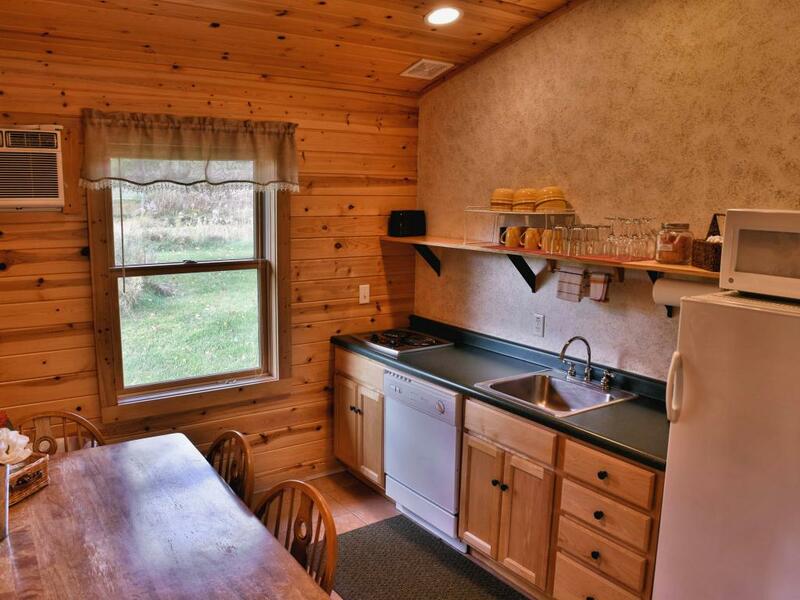 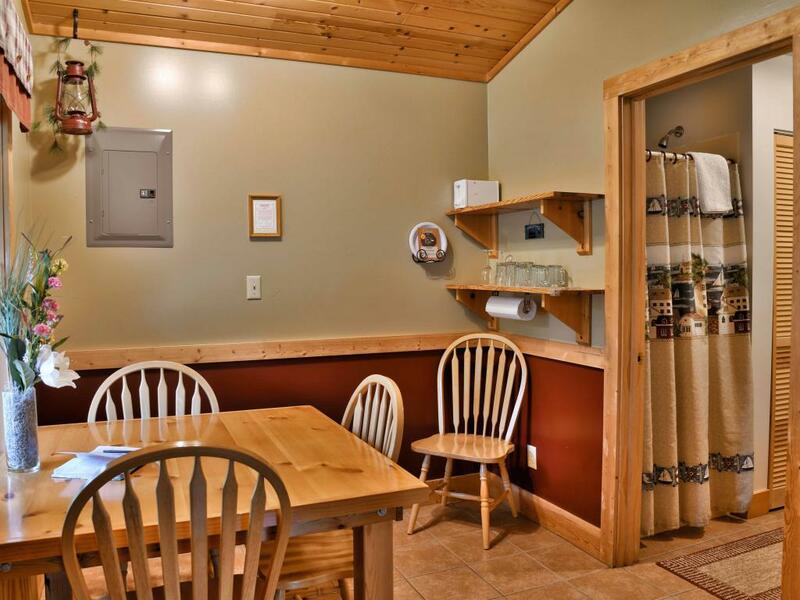 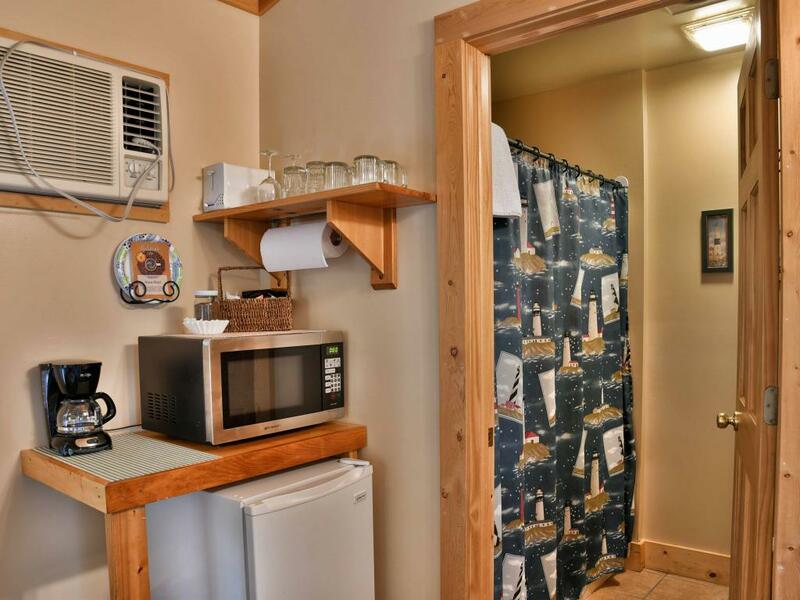 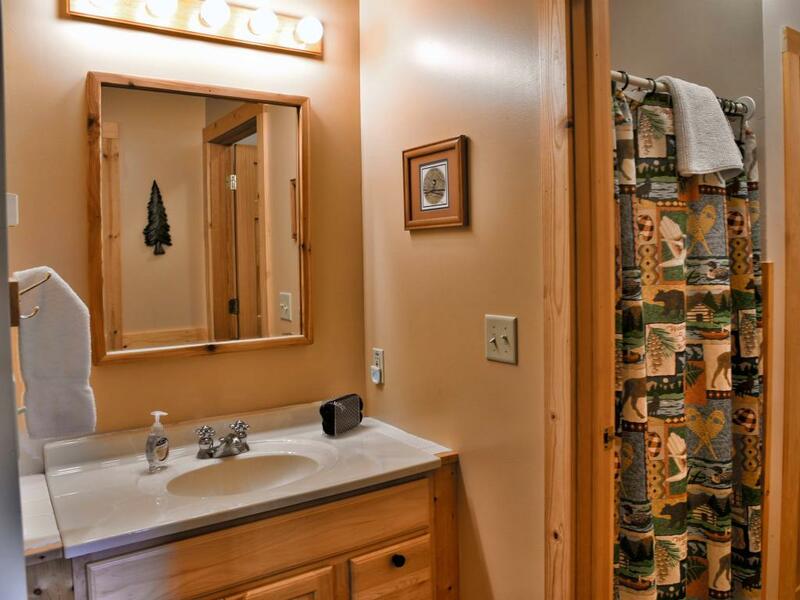 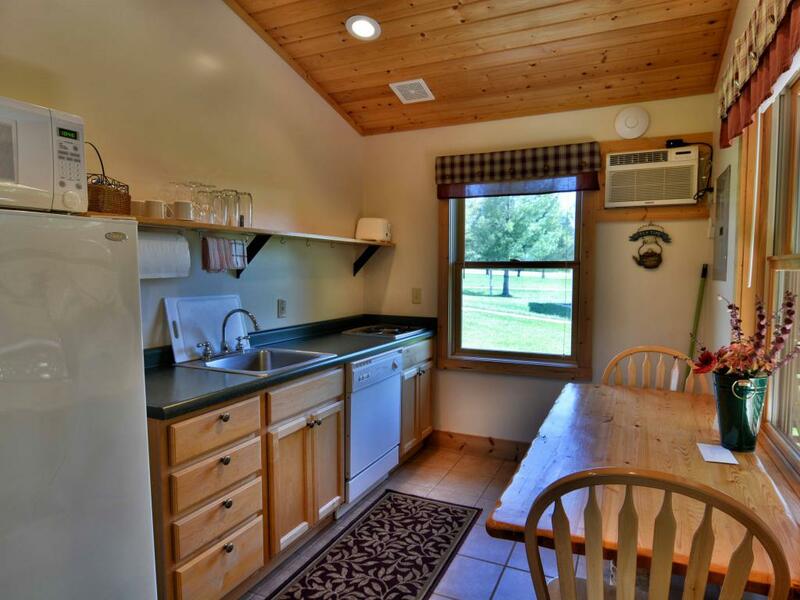 Each unit has 2 BR, 1 BA, a pull-out sleeper, and a kitchen with 2-burner stove-top (no oven), sink, dishwasher, refrigerator, coffee-maker, toaster, dishes, cookware, and utensils, large living room and front porch facing the woods. 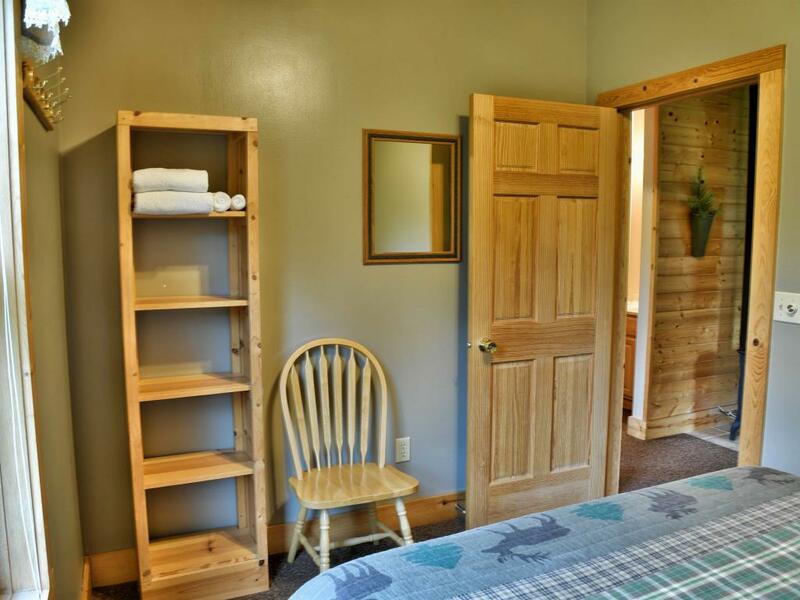 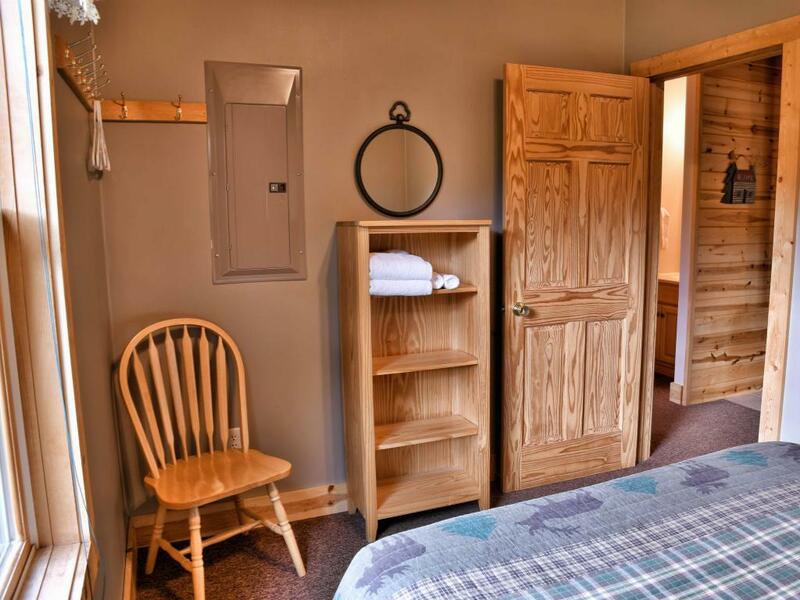 These two Cottages are connected by a common inside door but locked for privacy if not shared…Can be rented separately or together. 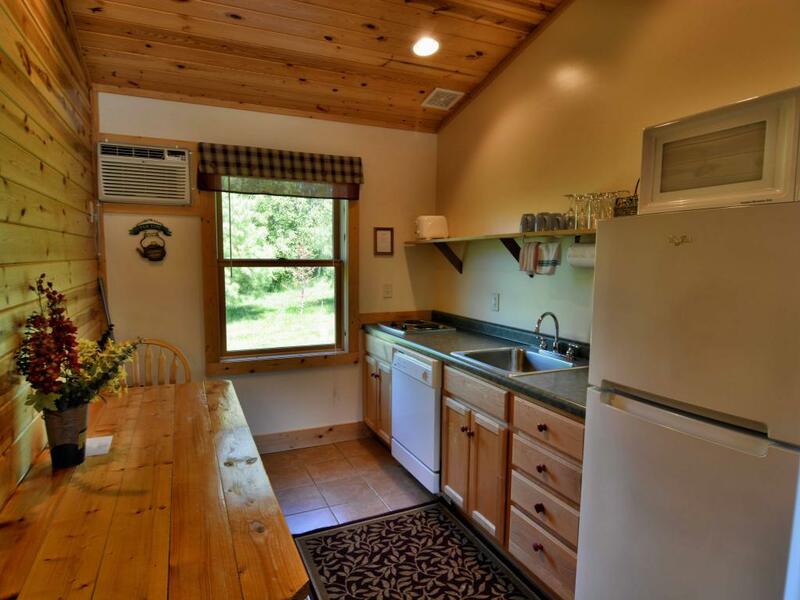 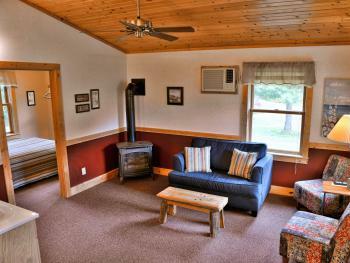 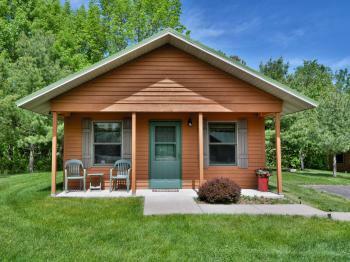 A single unit may be rented as a 1-bedroom cottage for 1 – 2 guests wanting the convenience of a kitchen. 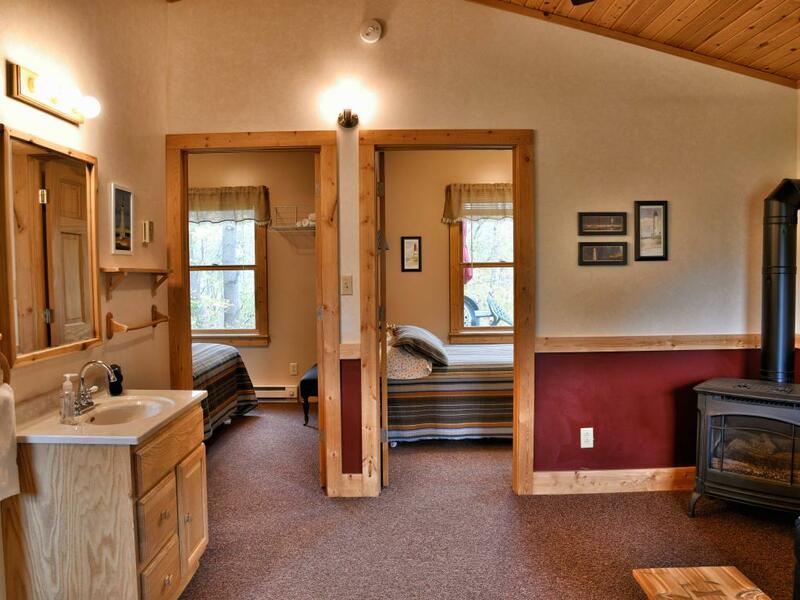 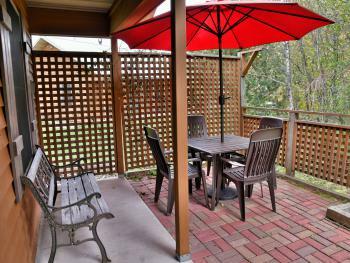 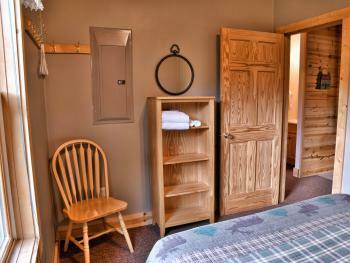 If rented together, the two units allow up to 10 guests. 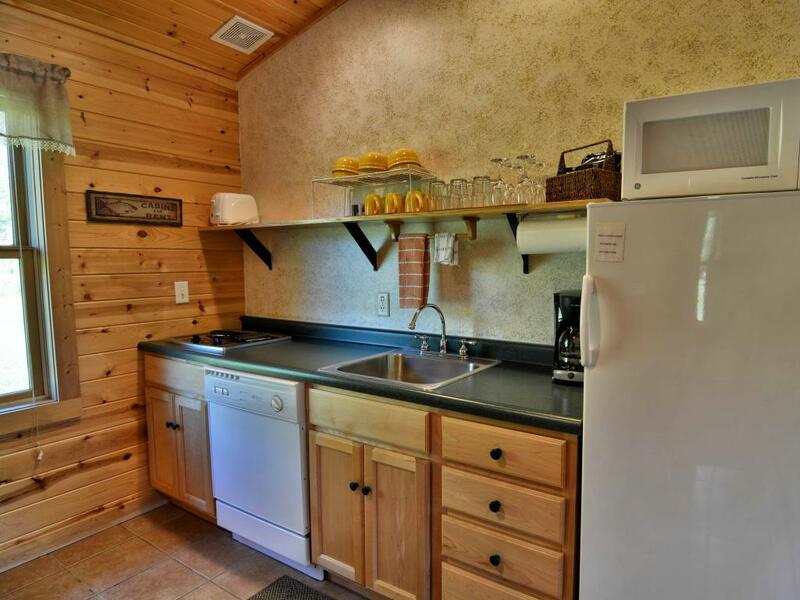 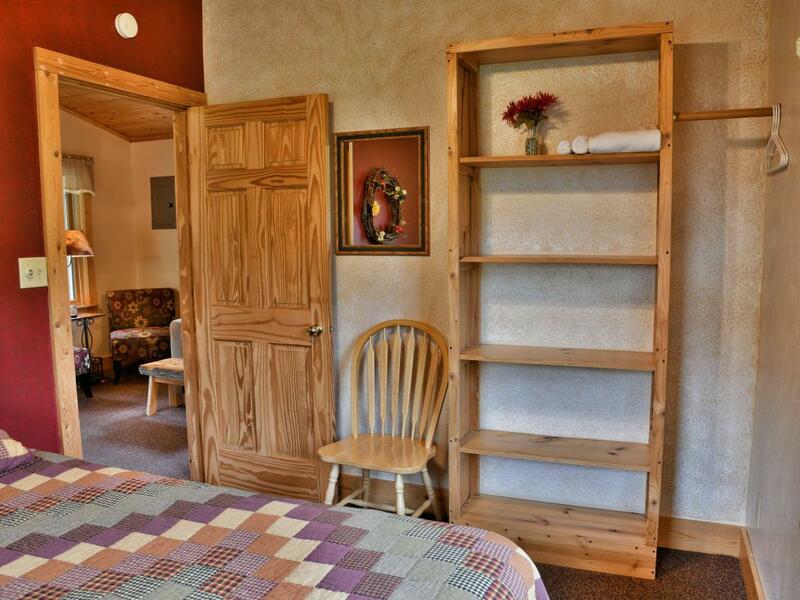 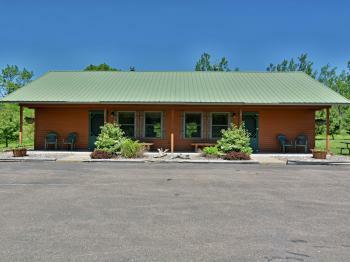 1 BR, 1 BA with pull-out twin sleeper and living area with kitchenette (microwave, coffee-maker, & small refrigerator). Front porch faces the woods.